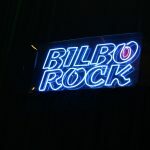 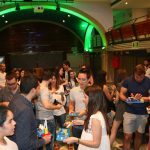 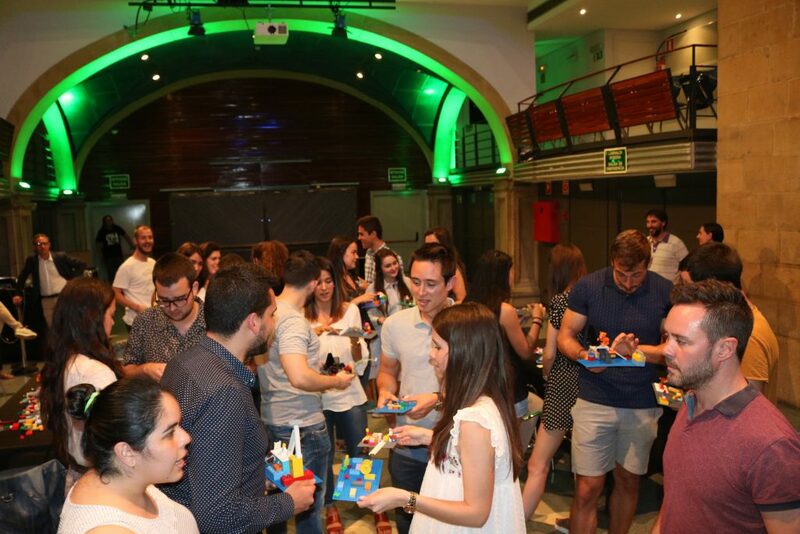 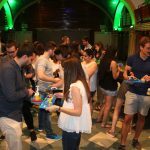 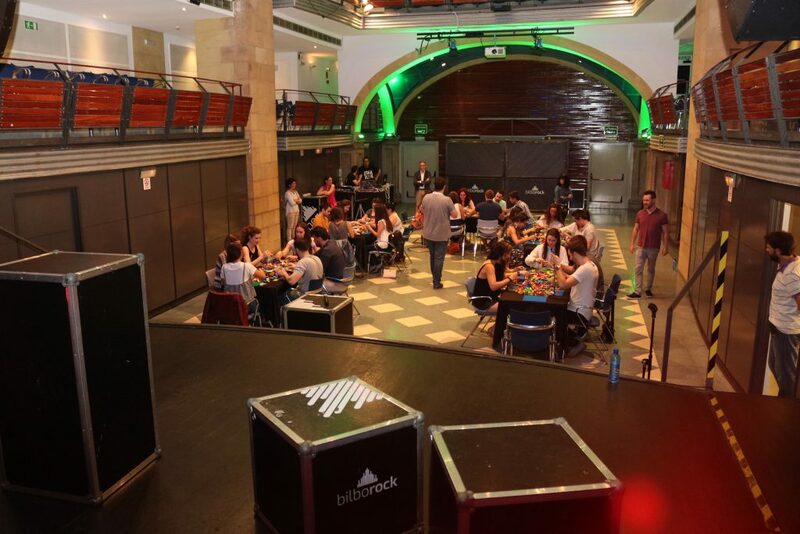 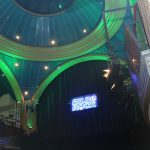 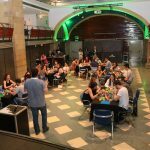 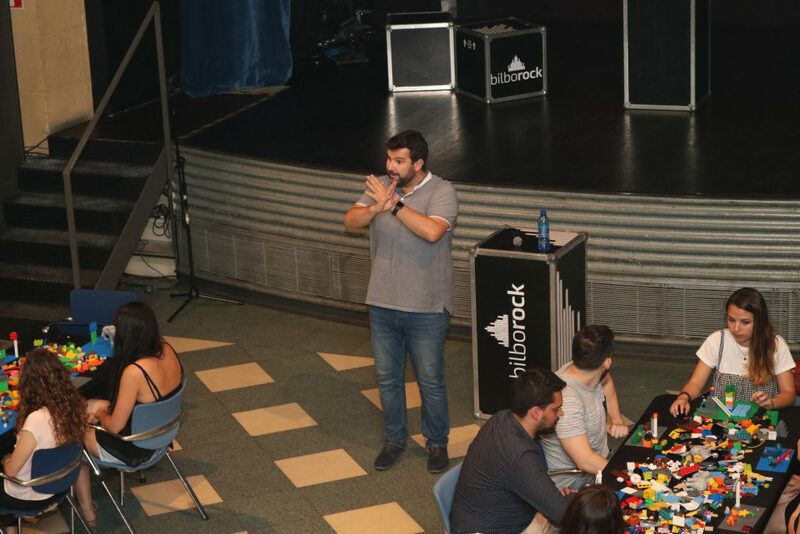 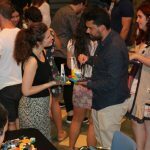 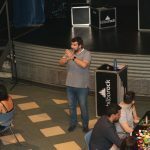 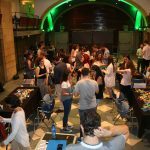 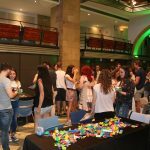 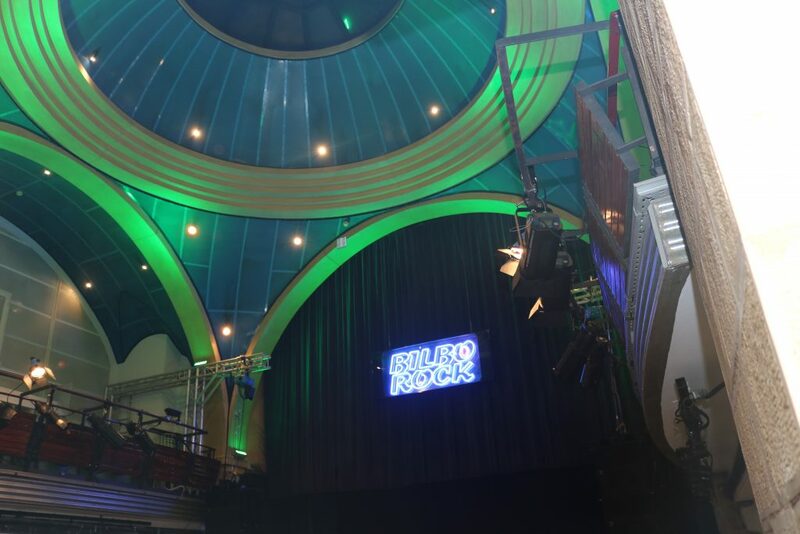 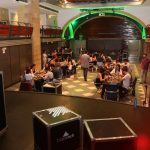 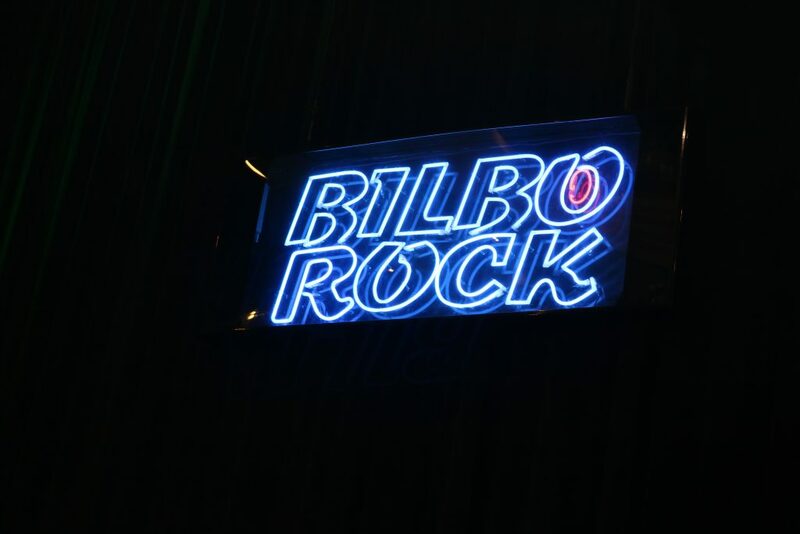 Last 5 July, the members of the Talentia network met again at a new networking event in the iconic BilboRock building. 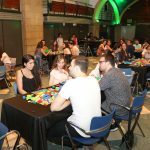 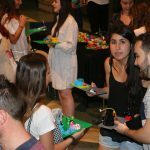 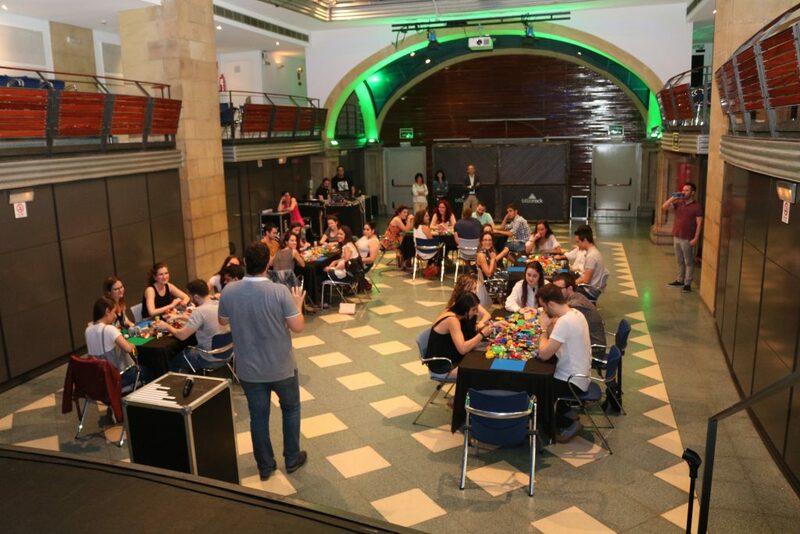 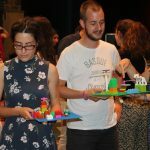 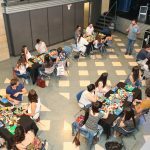 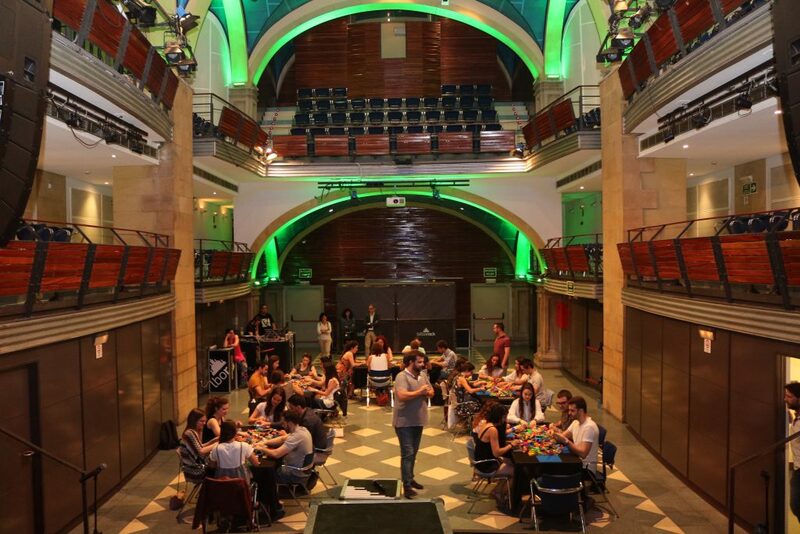 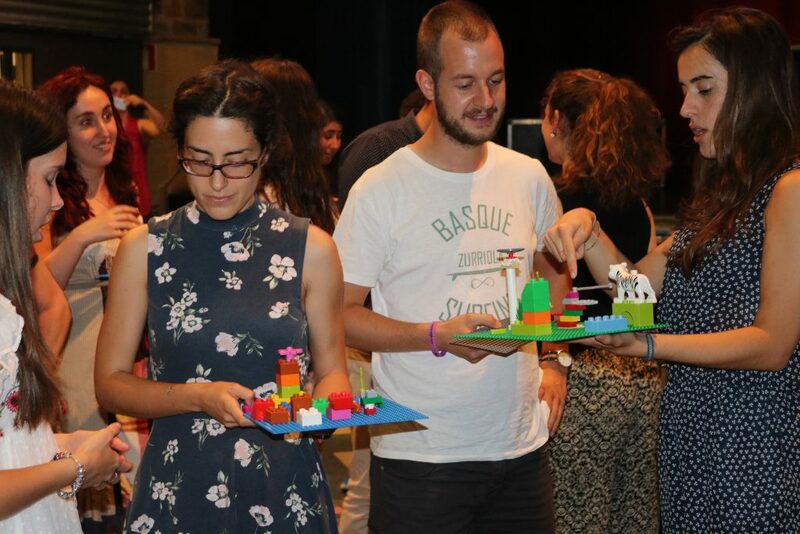 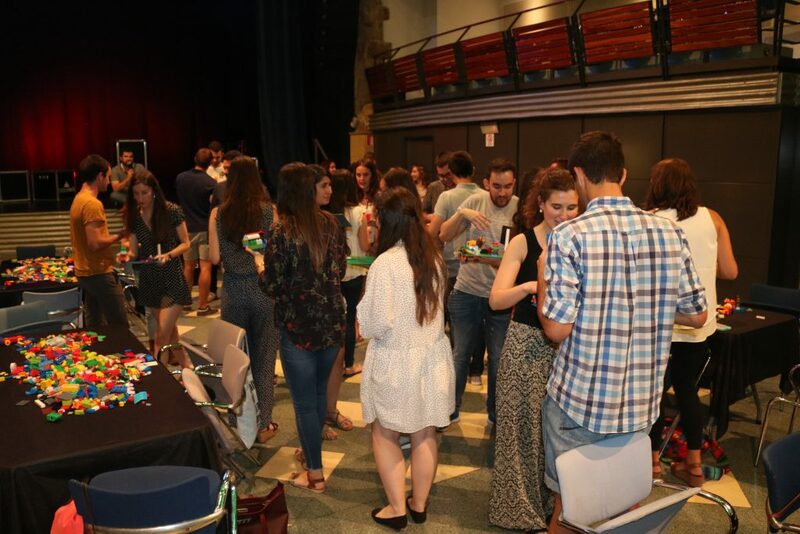 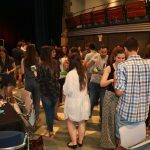 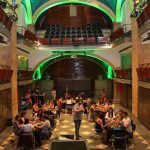 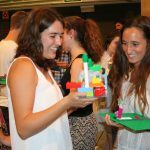 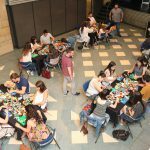 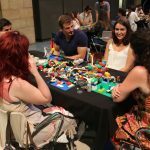 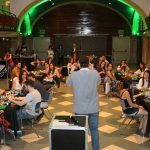 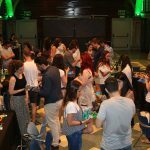 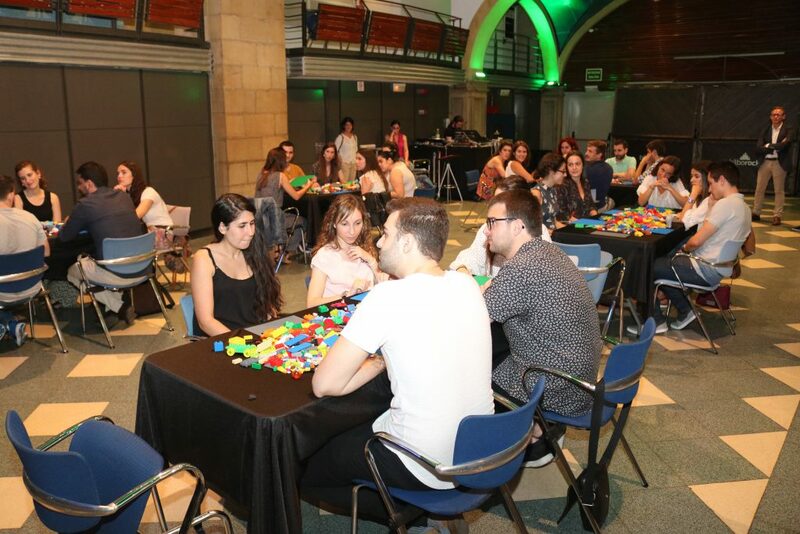 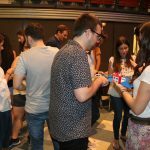 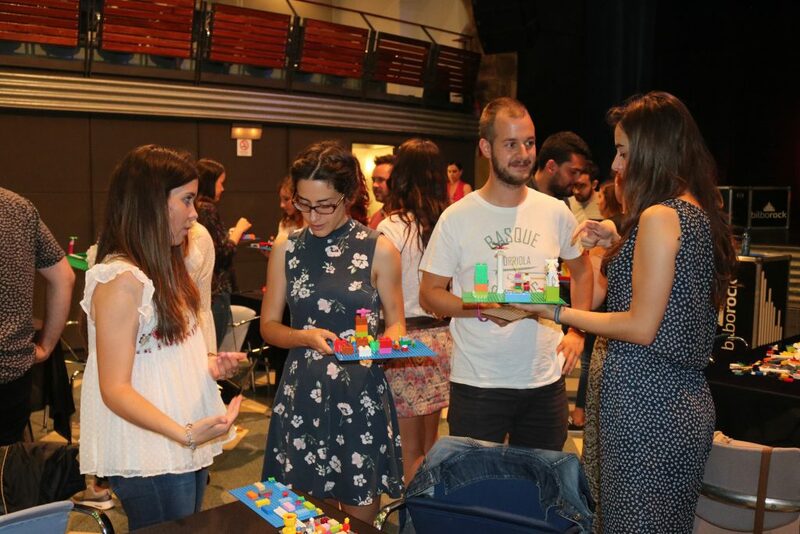 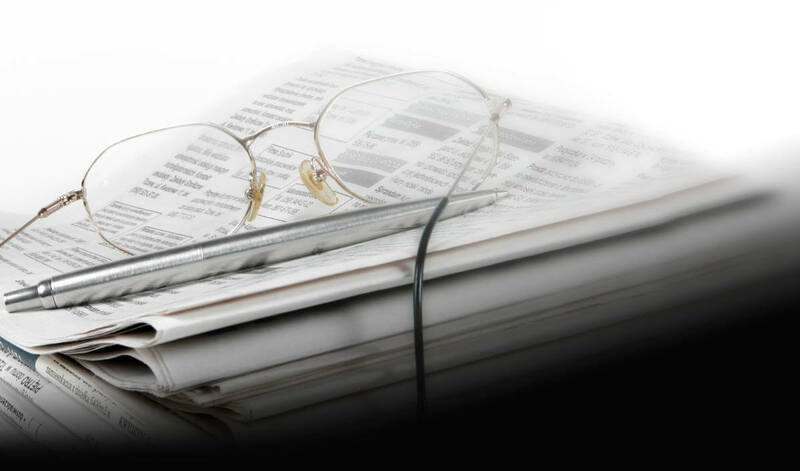 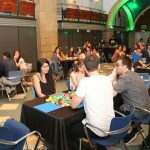 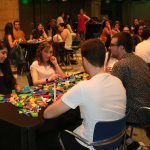 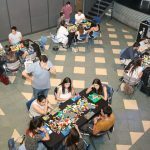 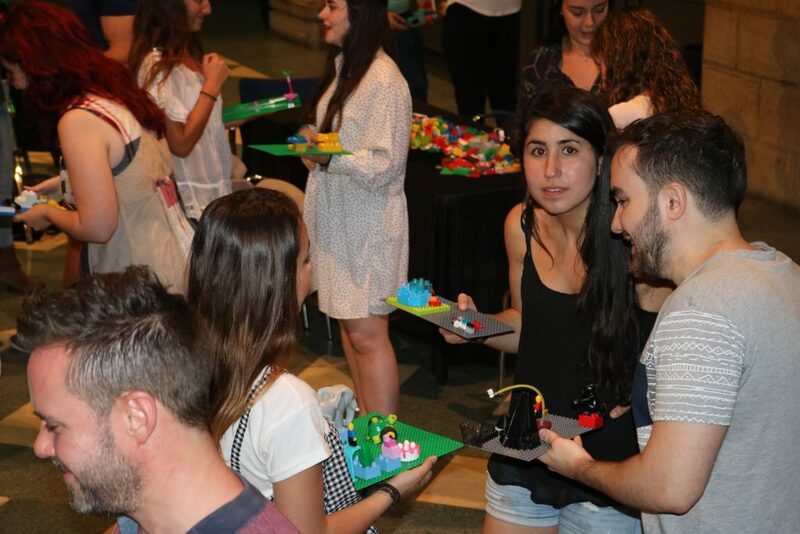 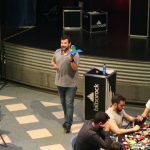 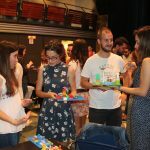 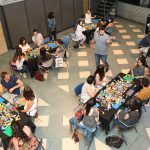 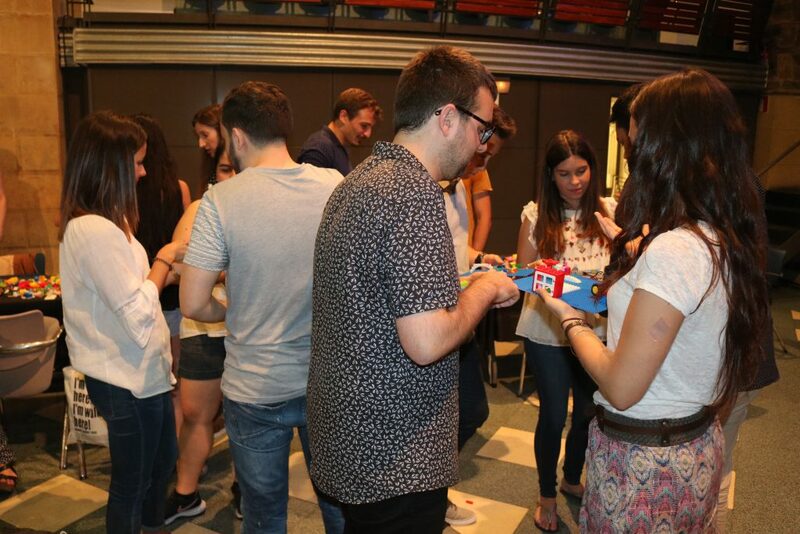 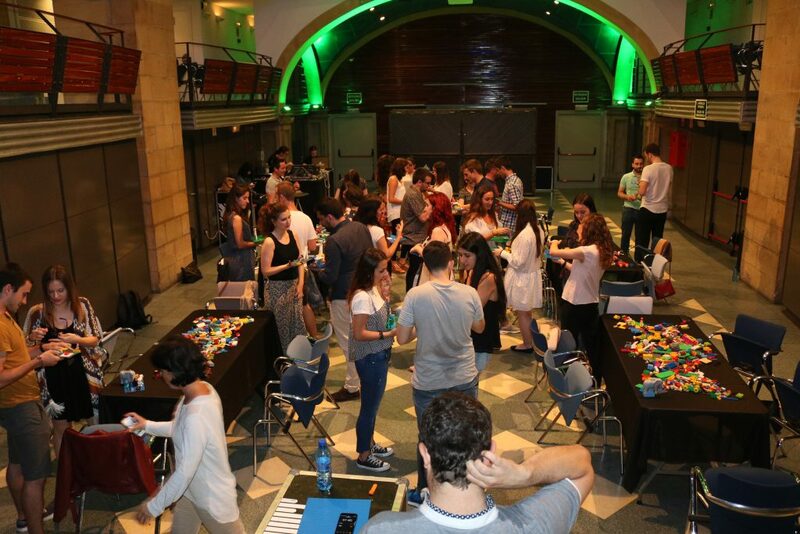 “As in previous meetings, the aim of these initiatives is to connect professionals from different academic disciplines and help them interrelate so that they expand their contact network and establish potential links for future collaboration”, the managing director of Bizkaia Talent, Ivan Jimenez, said. 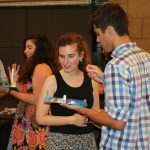 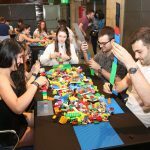 The Talentia network is currently made up of more than 1,200 students who have participated in the eight editions of the Talentia Programme. 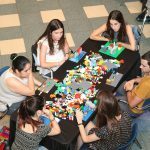 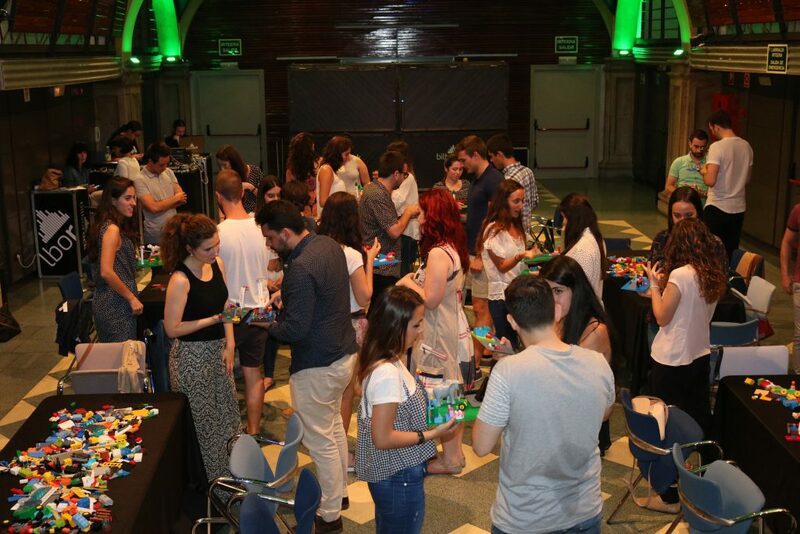 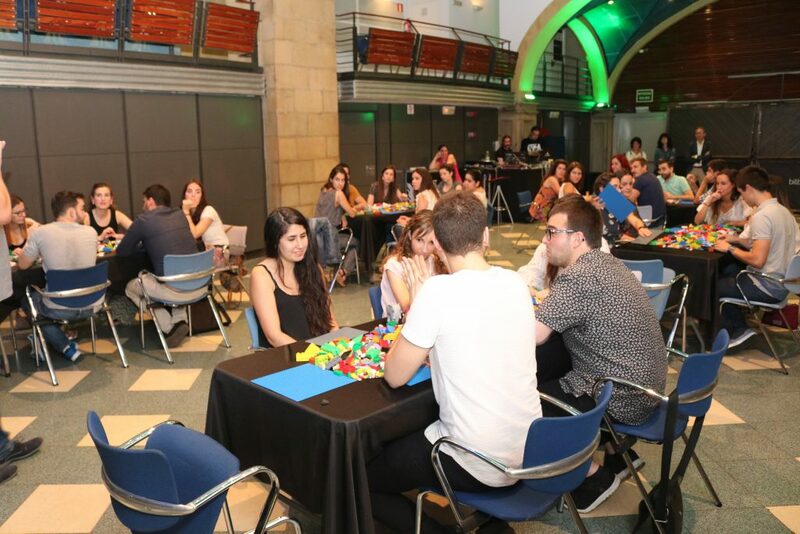 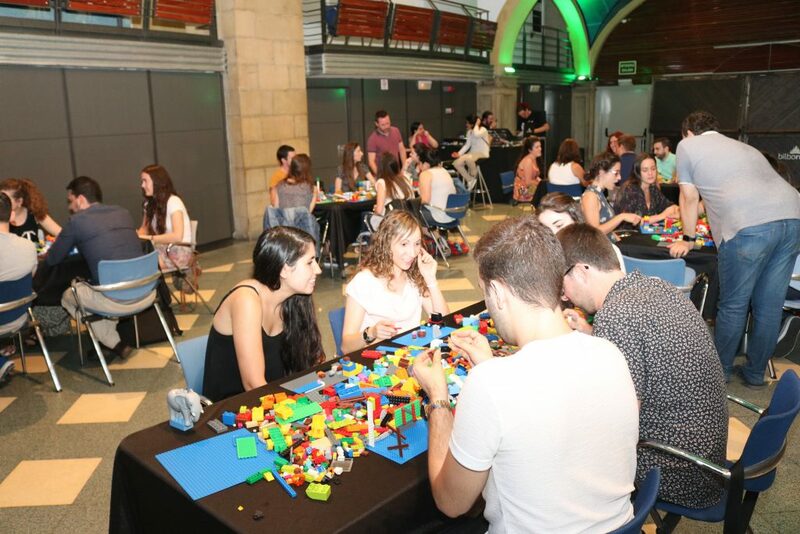 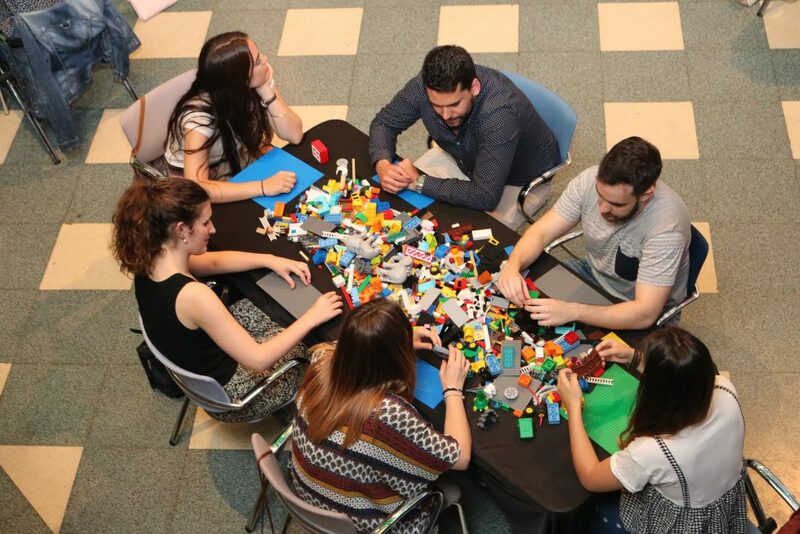 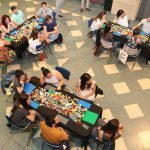 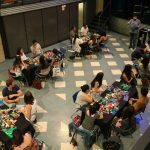 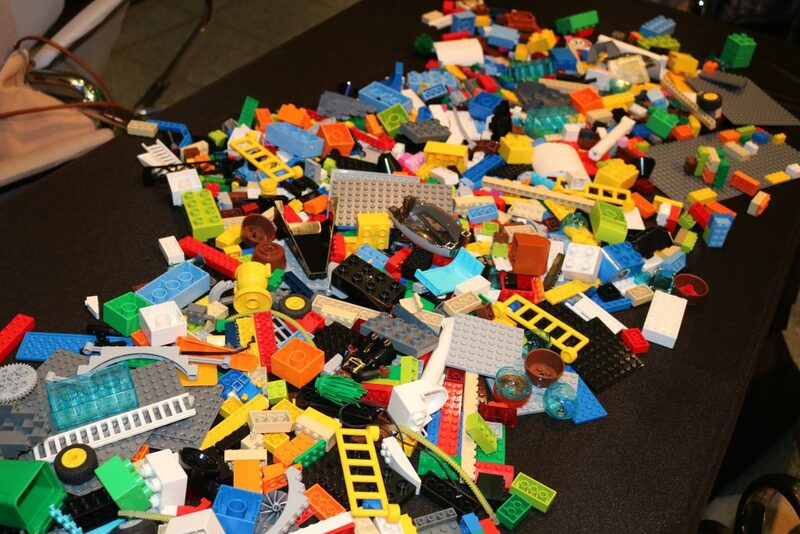 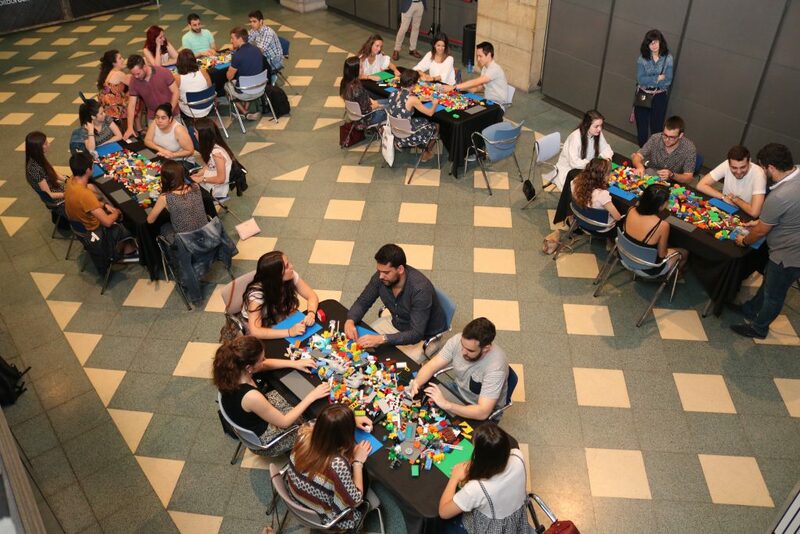 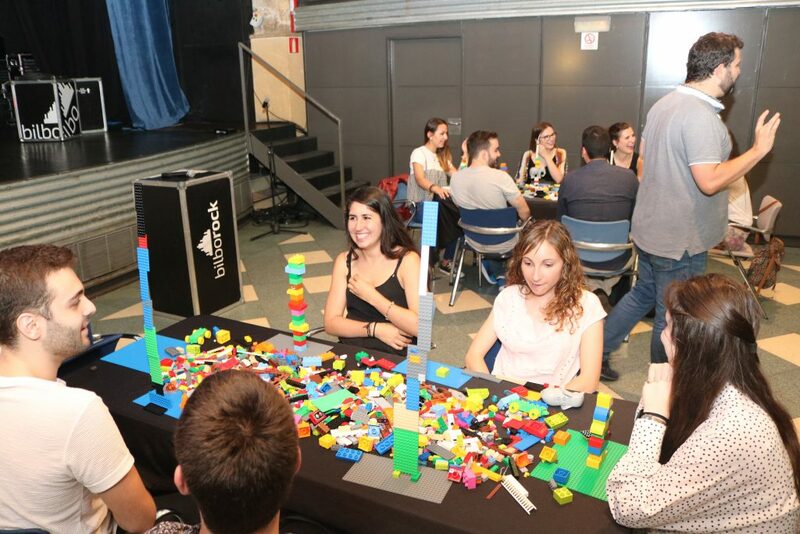 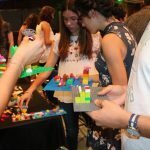 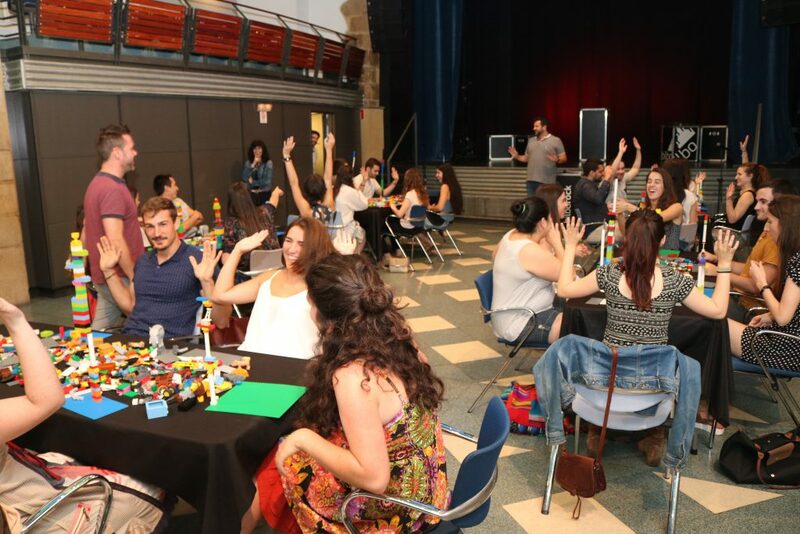 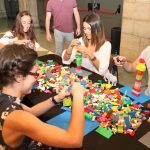 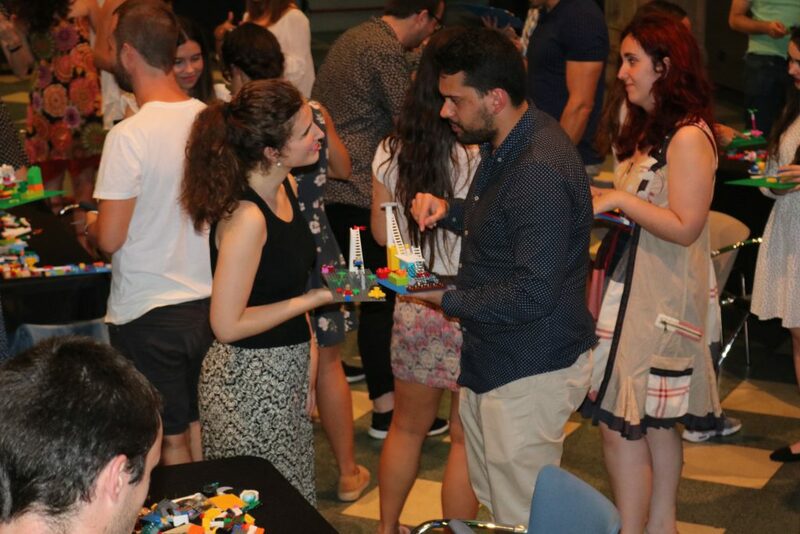 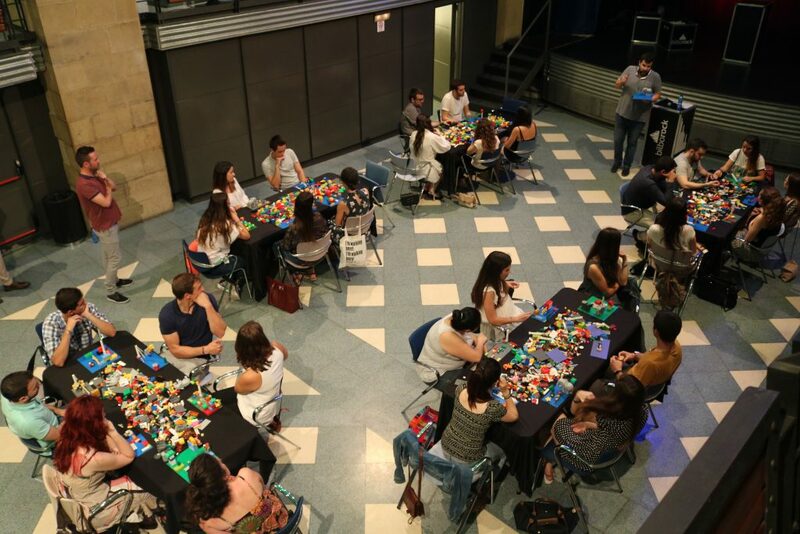 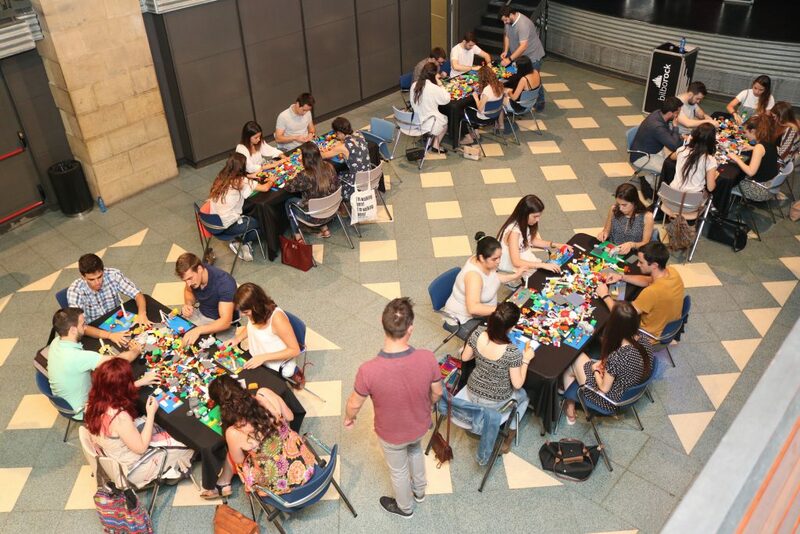 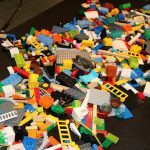 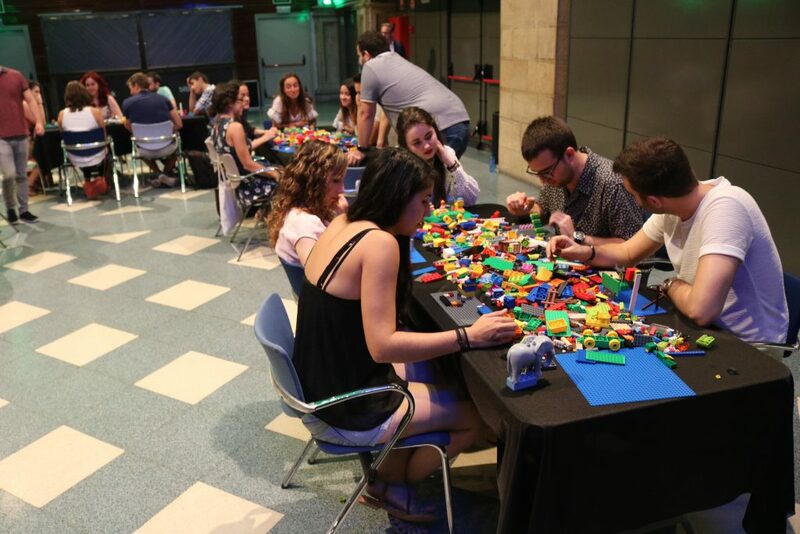 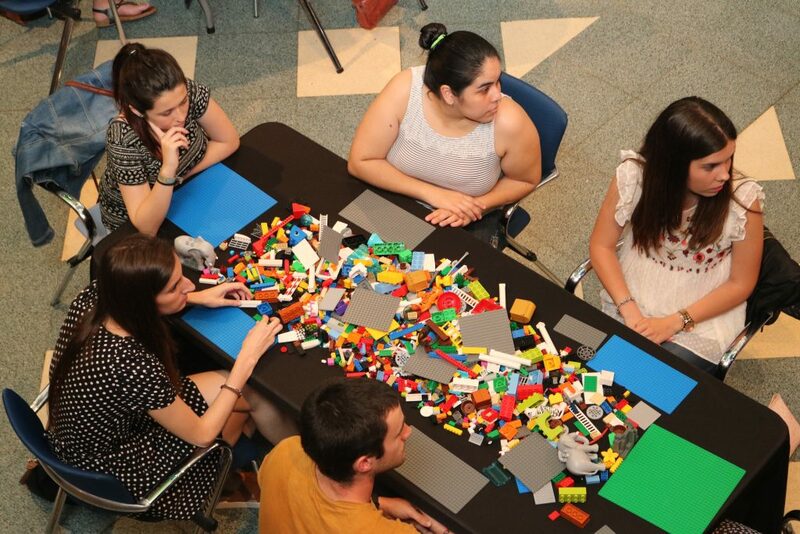 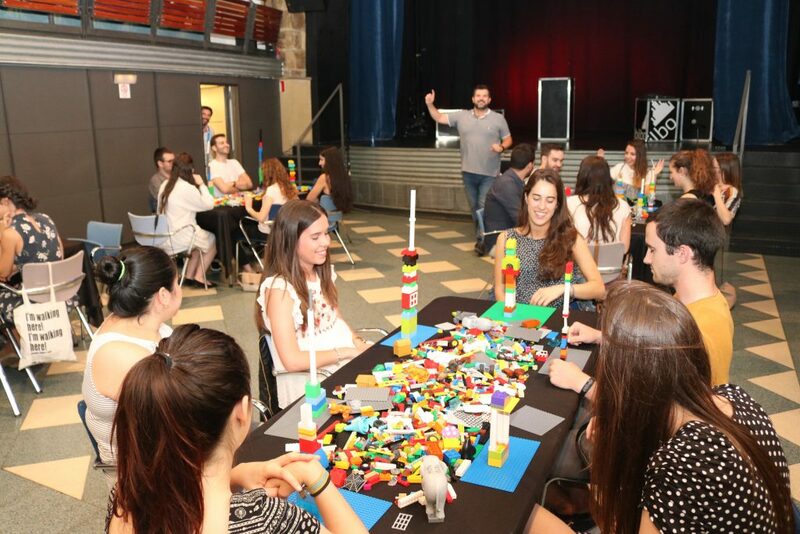 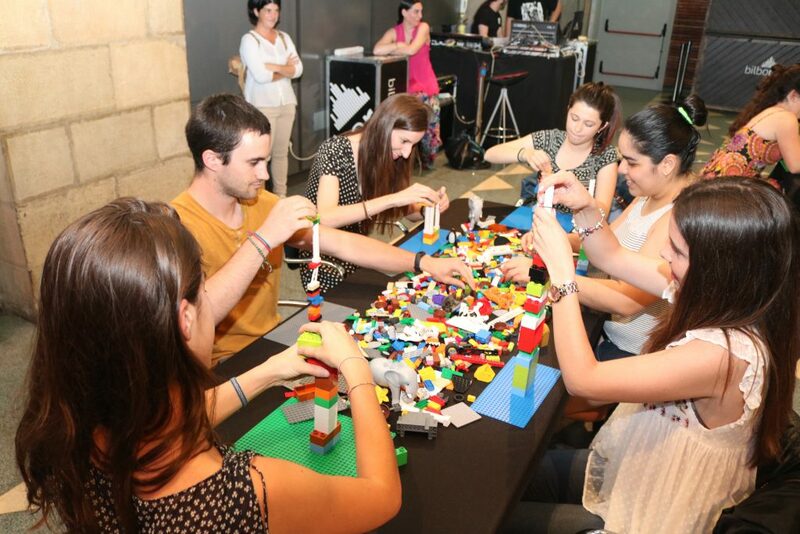 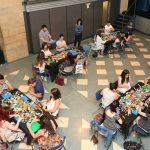 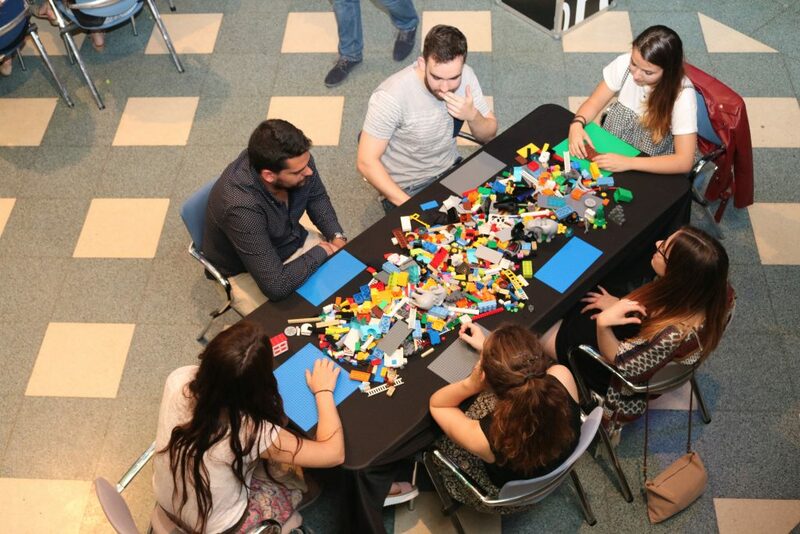 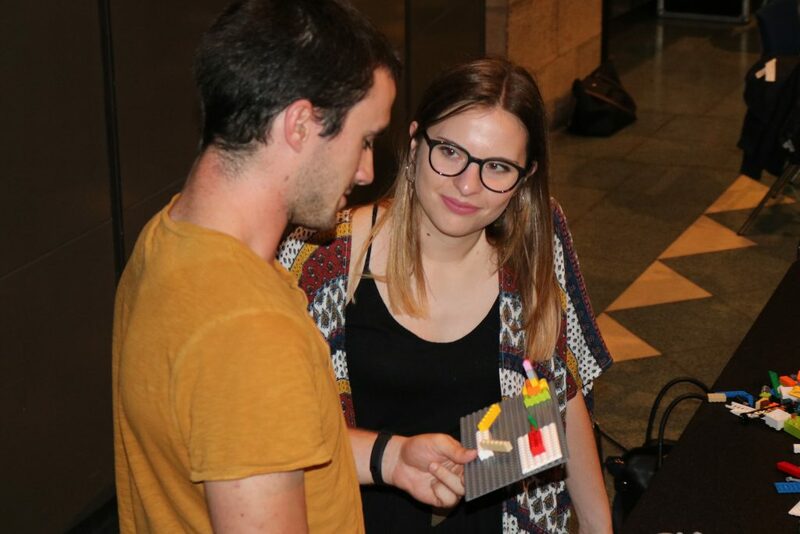 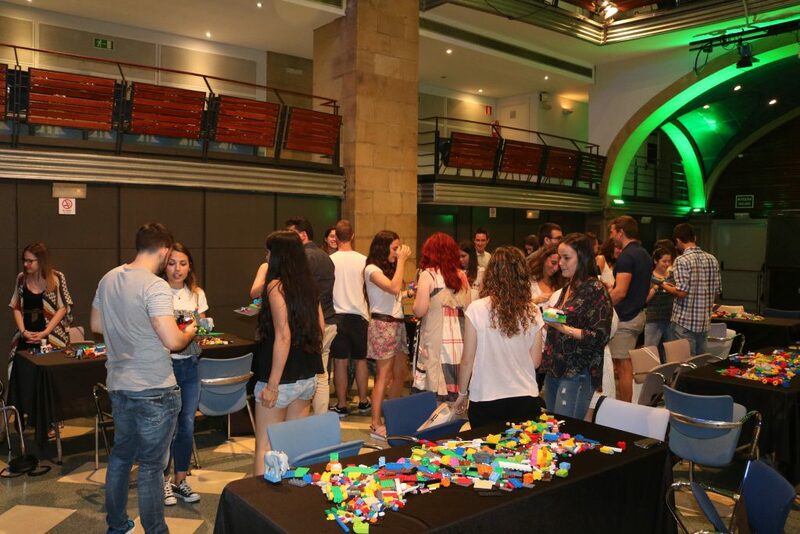 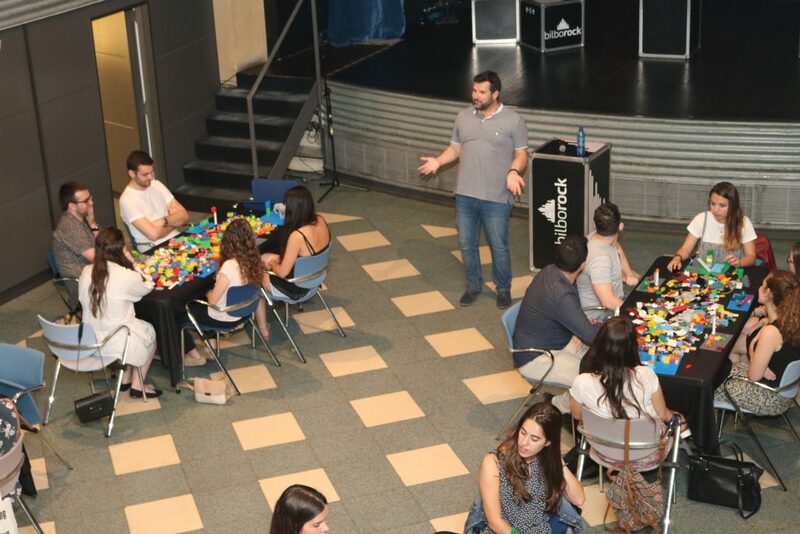 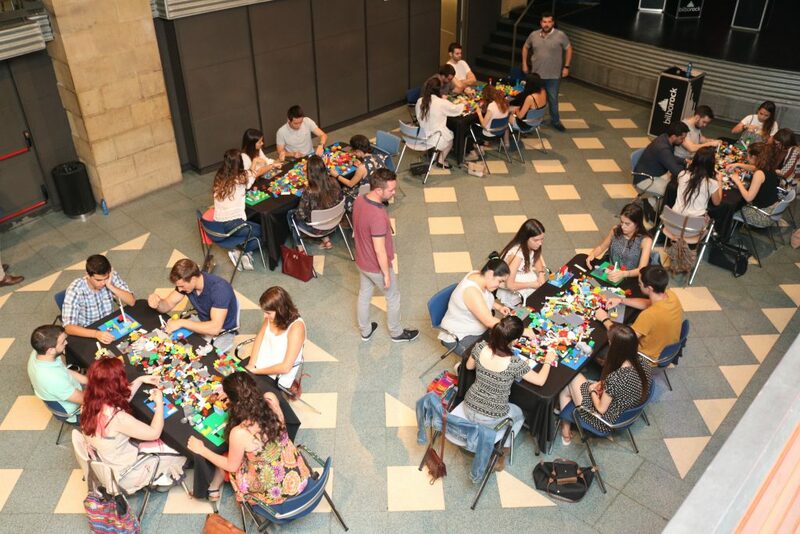 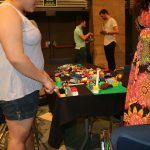 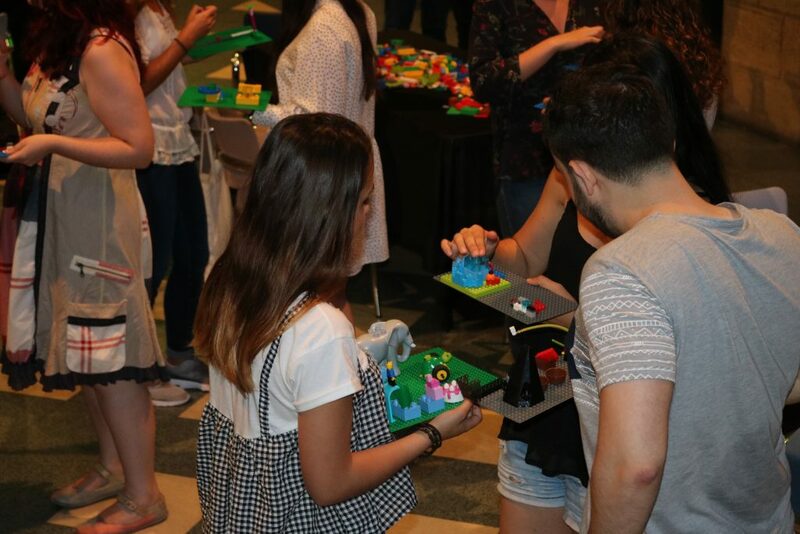 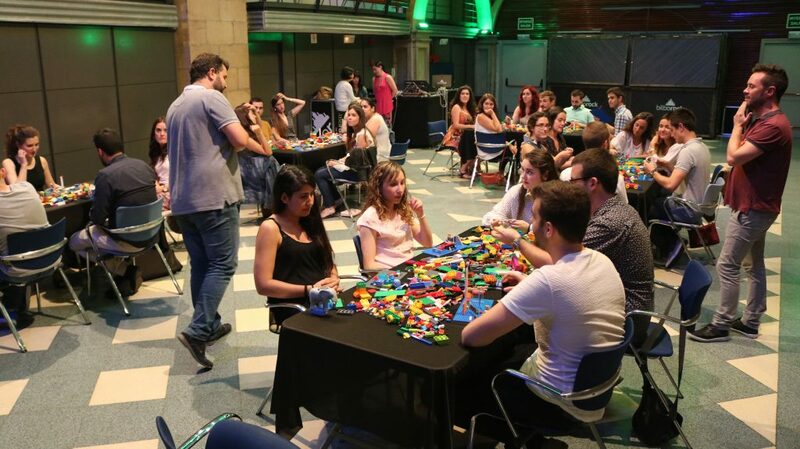 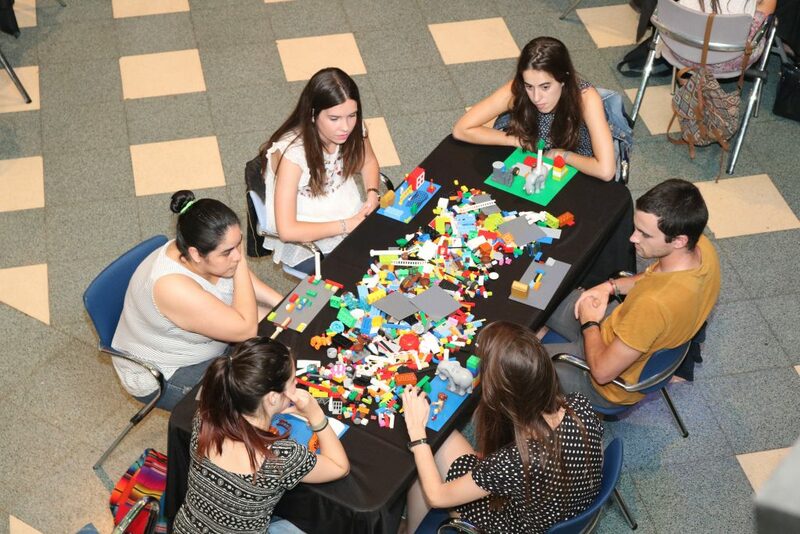 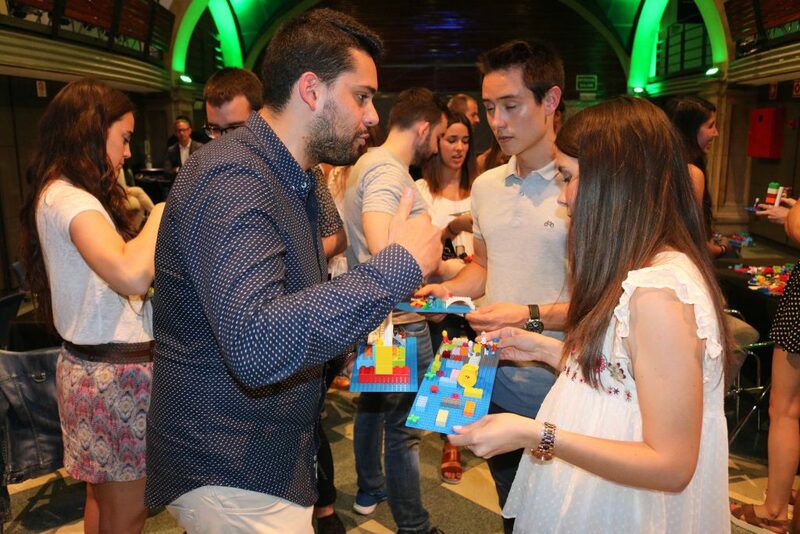 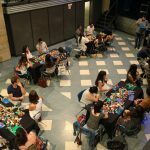 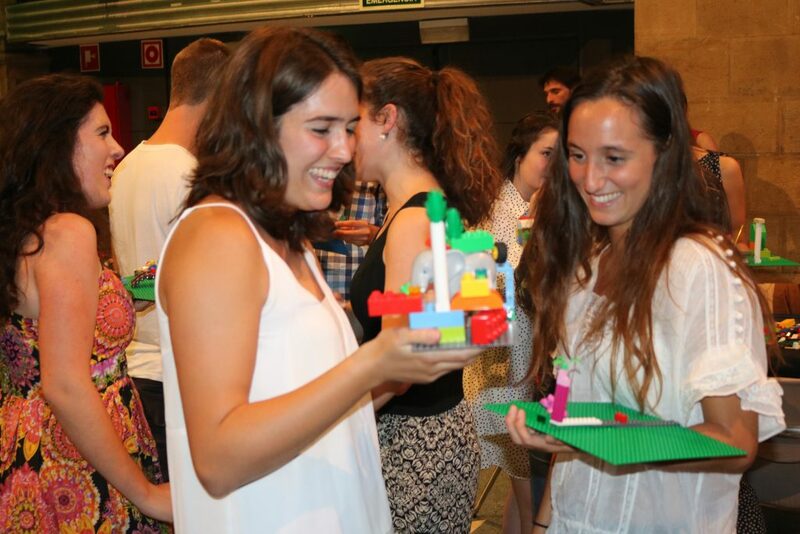 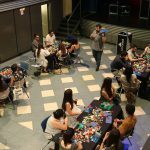 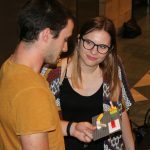 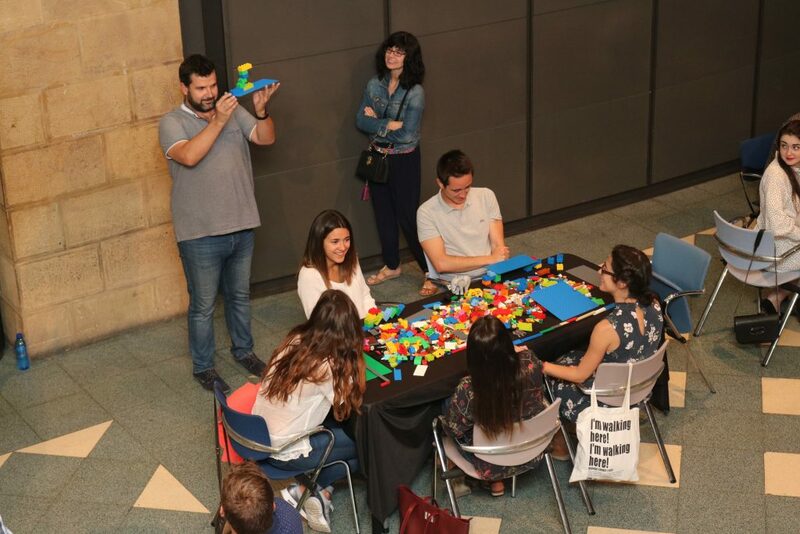 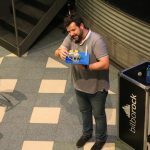 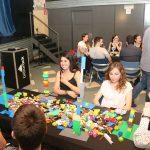 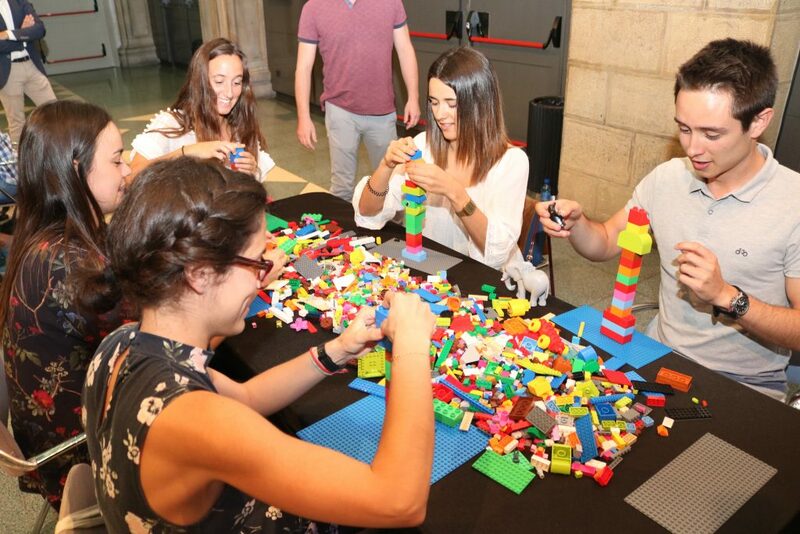 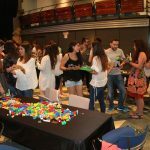 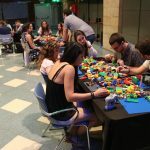 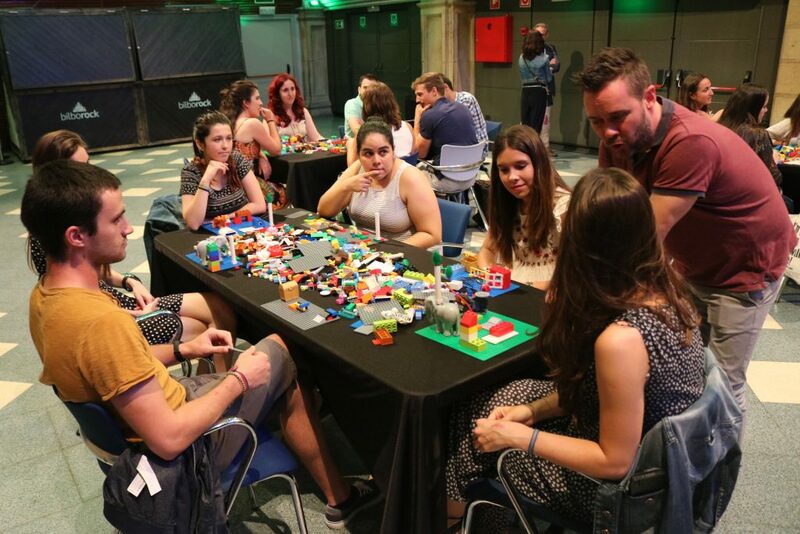 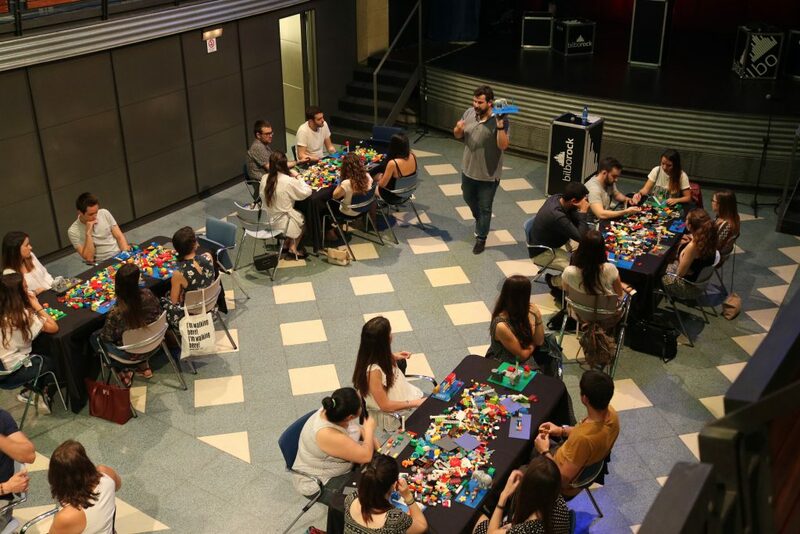 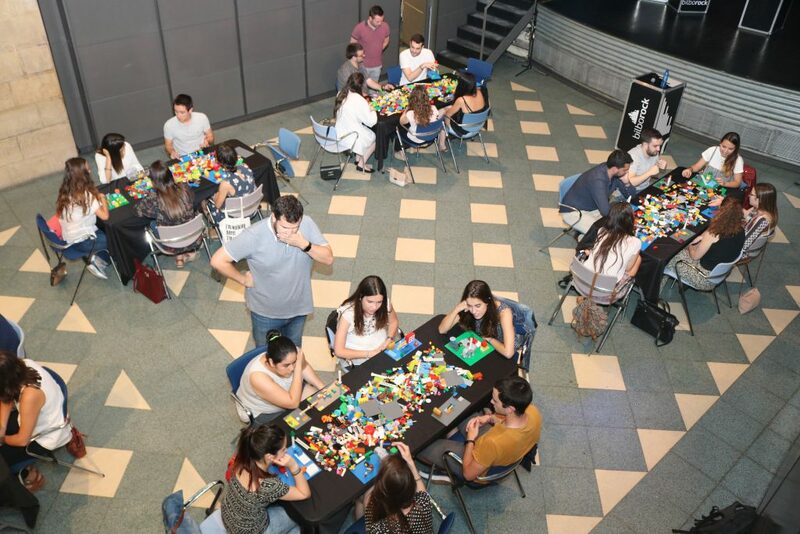 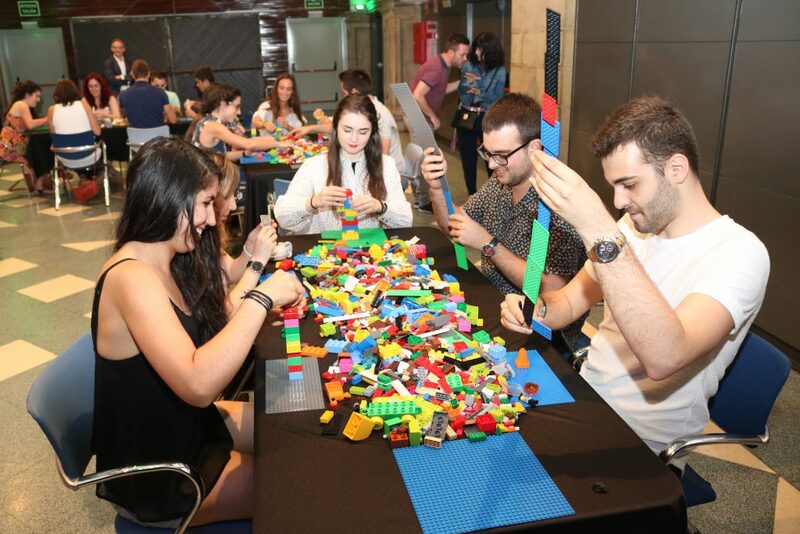 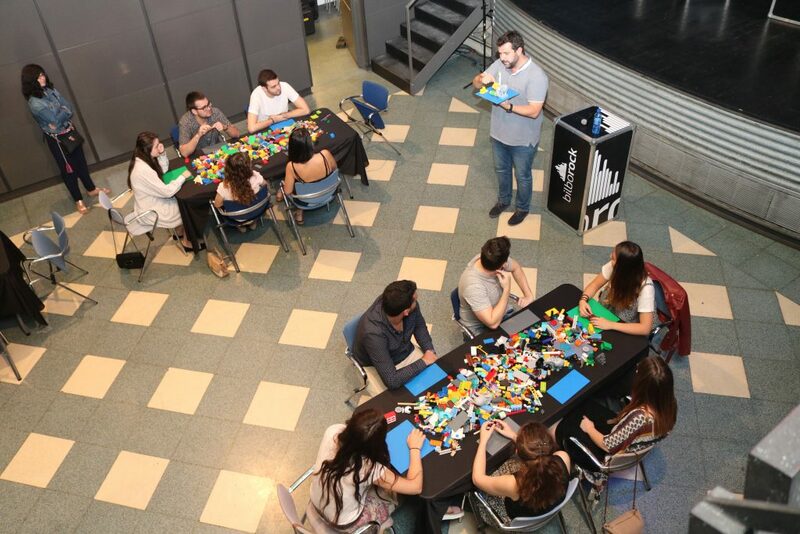 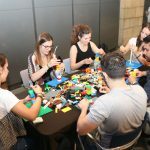 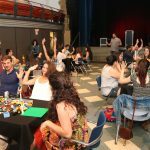 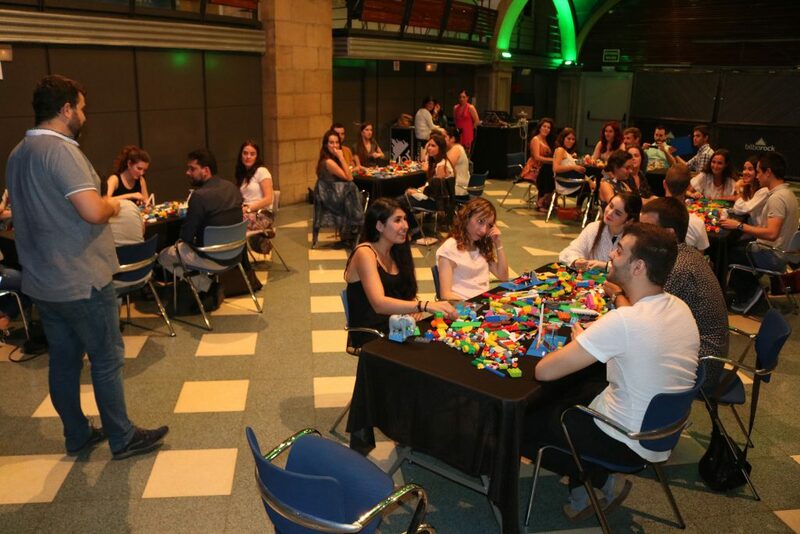 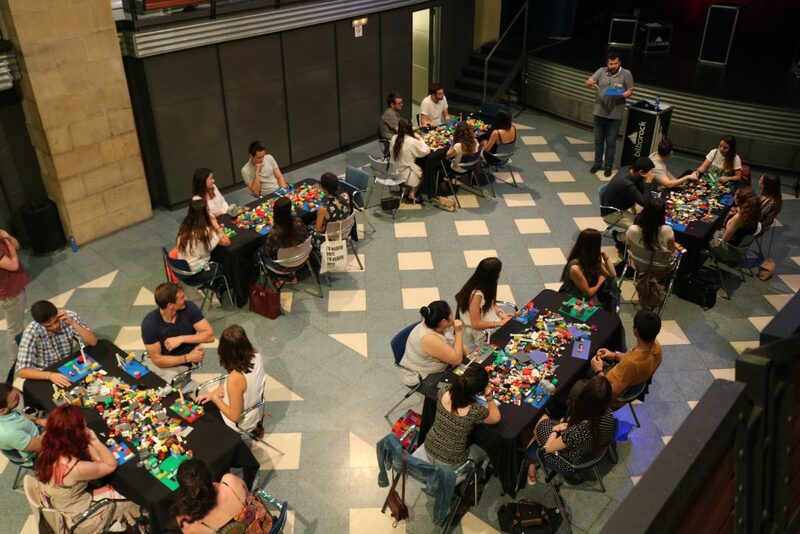 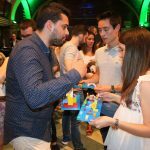 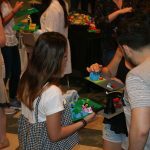 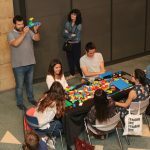 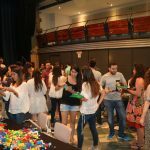 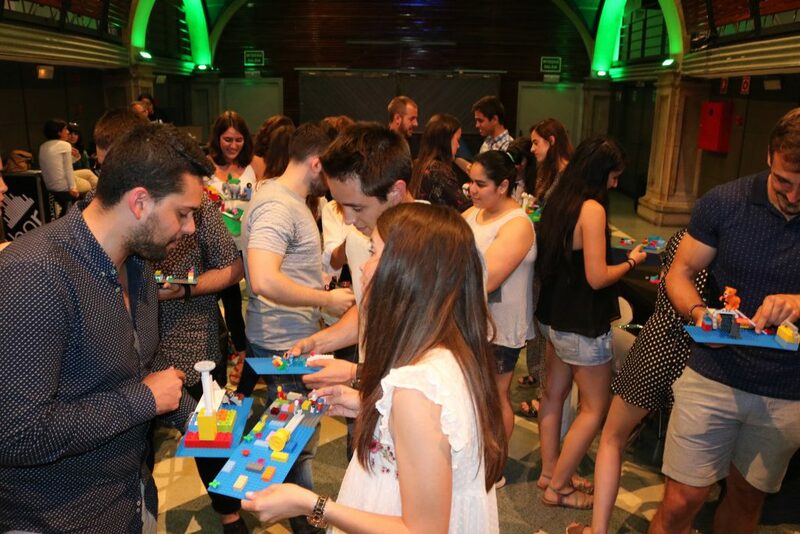 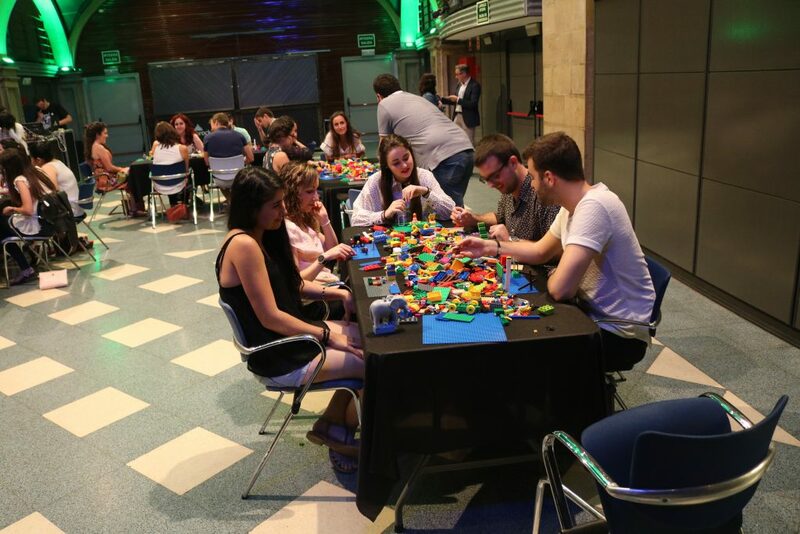 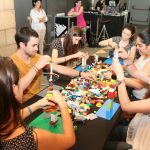 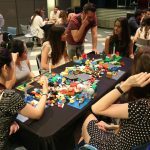 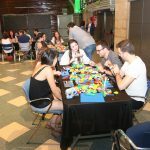 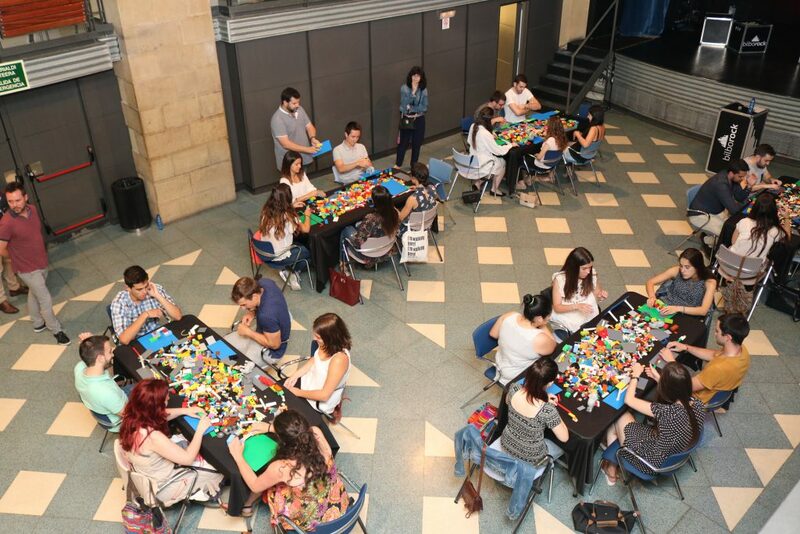 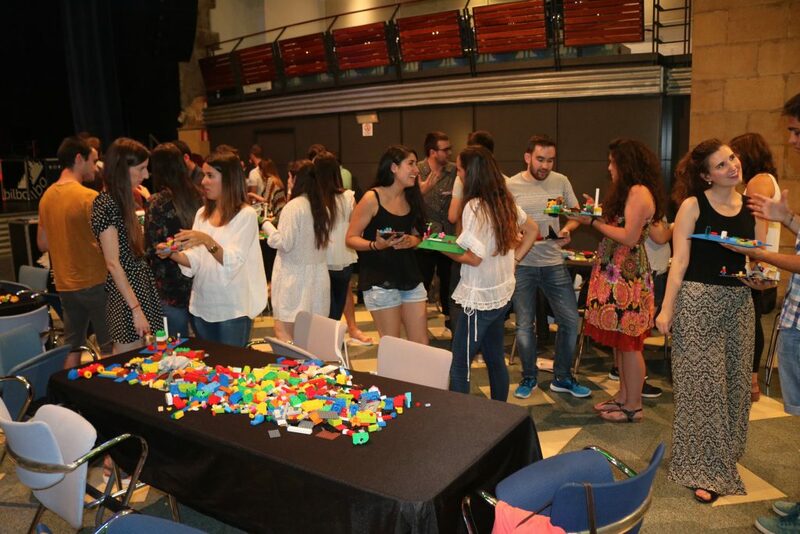 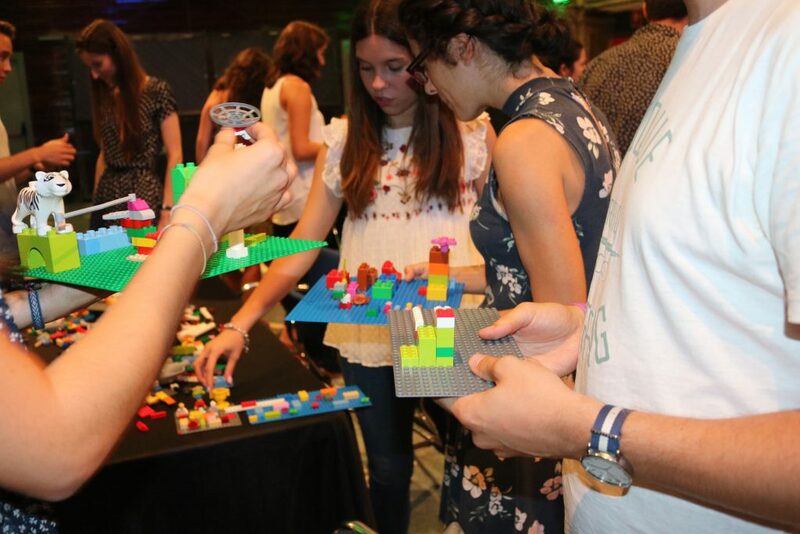 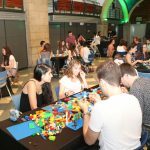 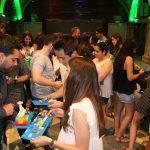 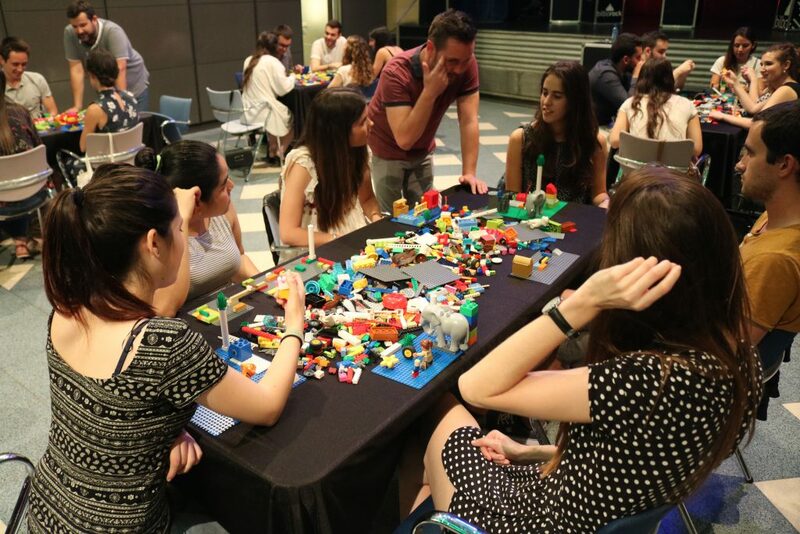 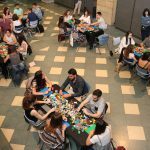 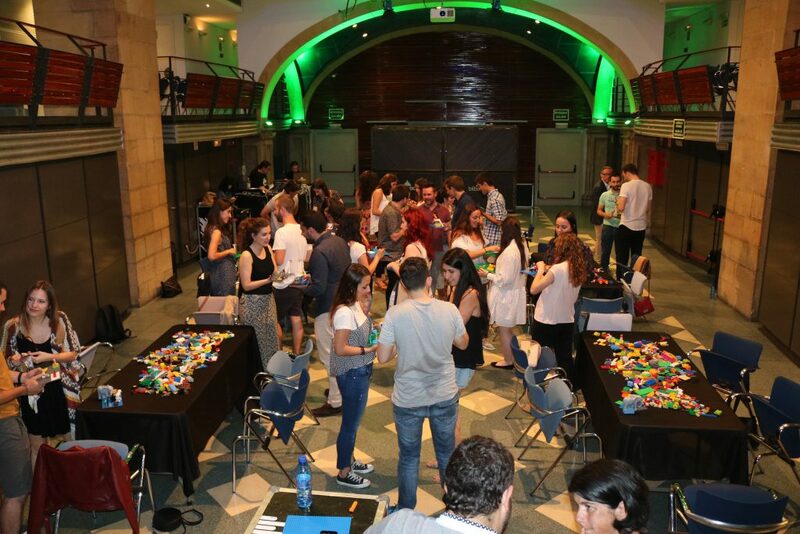 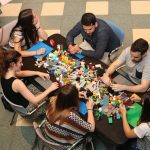 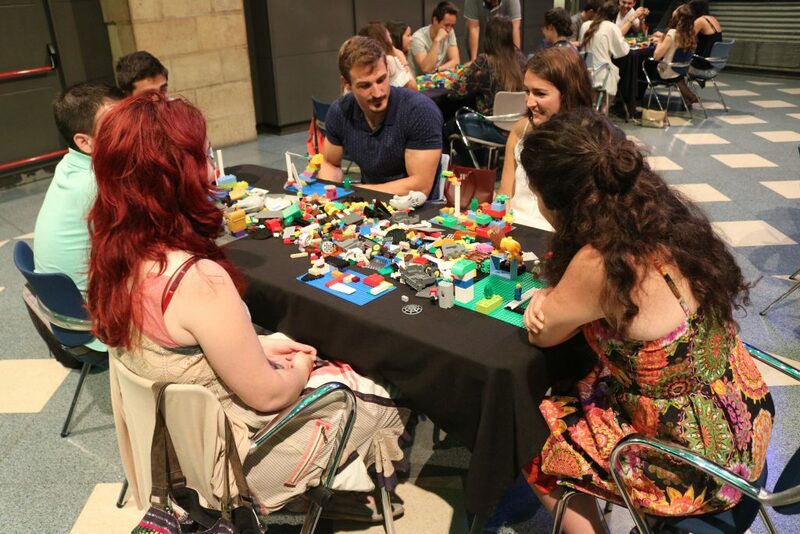 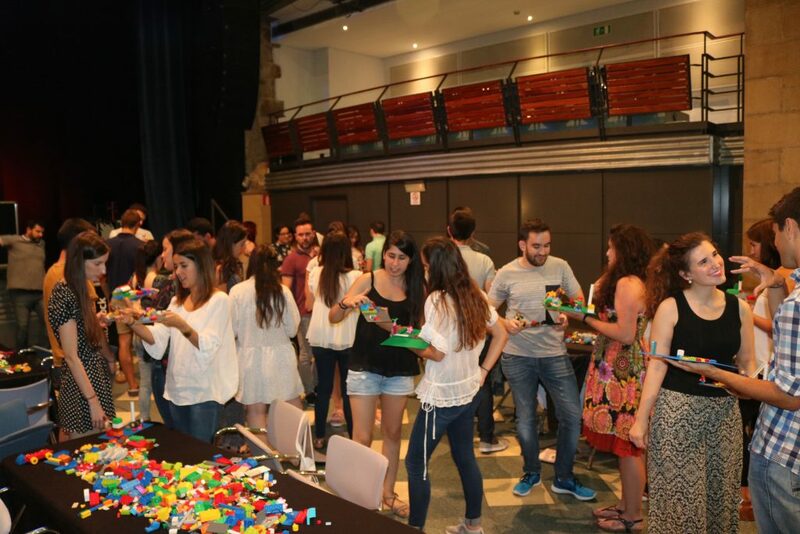 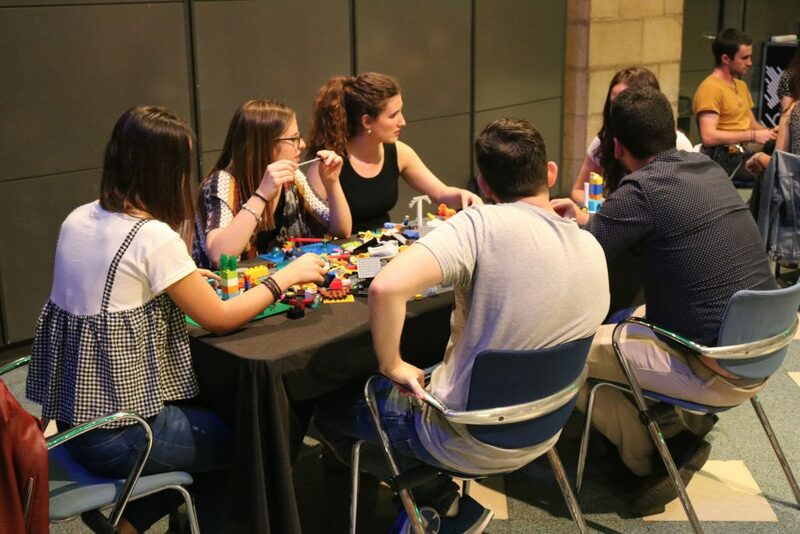 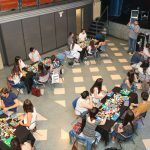 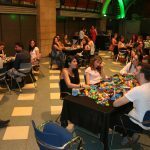 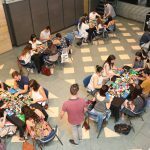 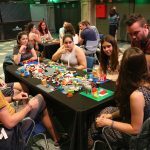 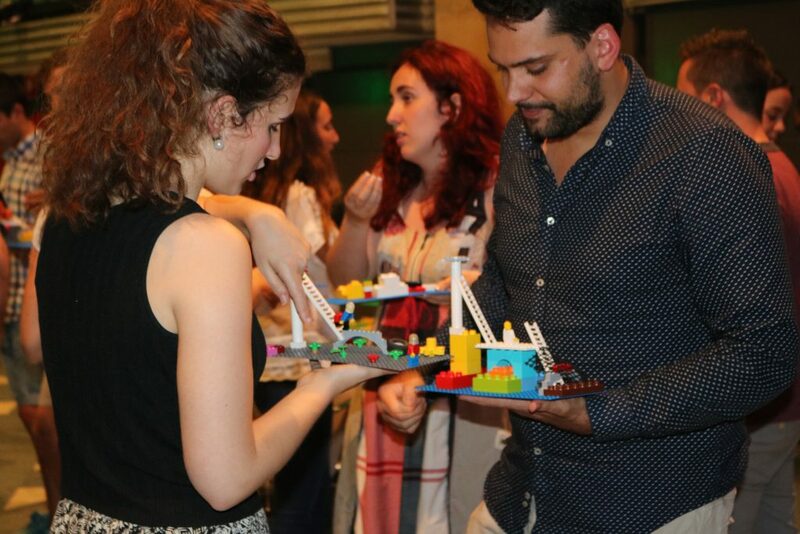 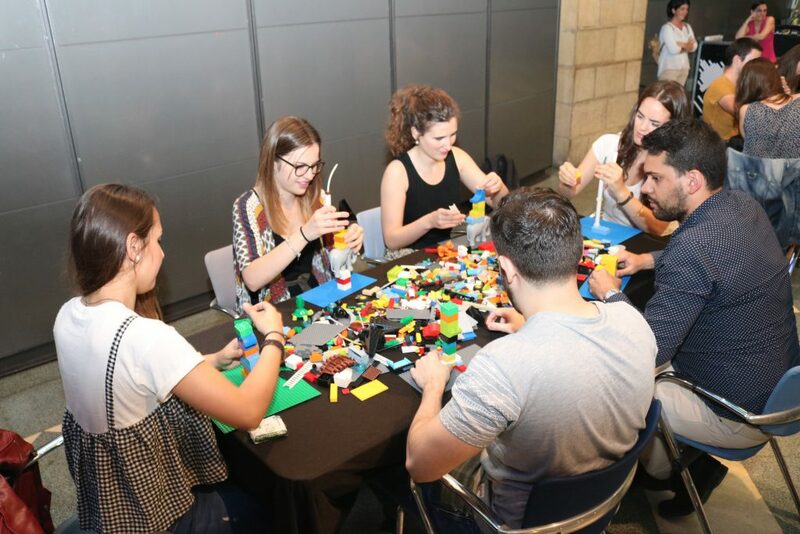 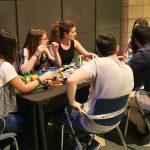 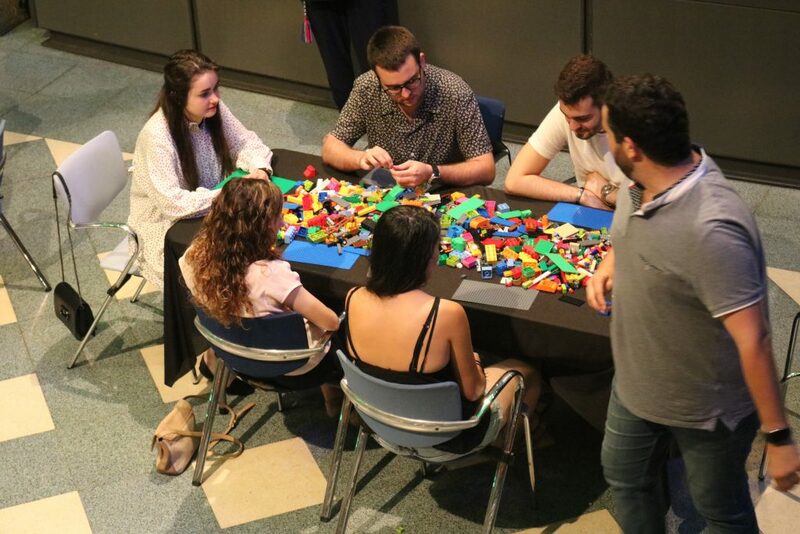 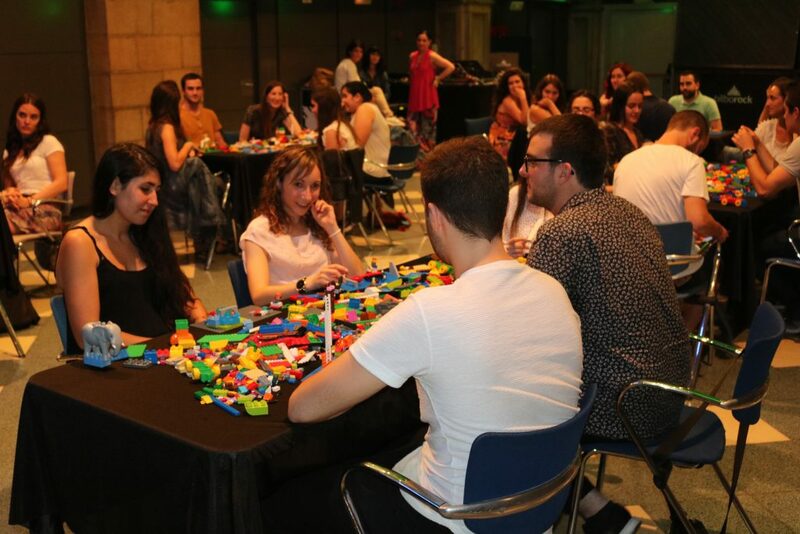 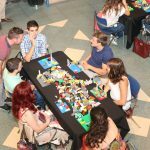 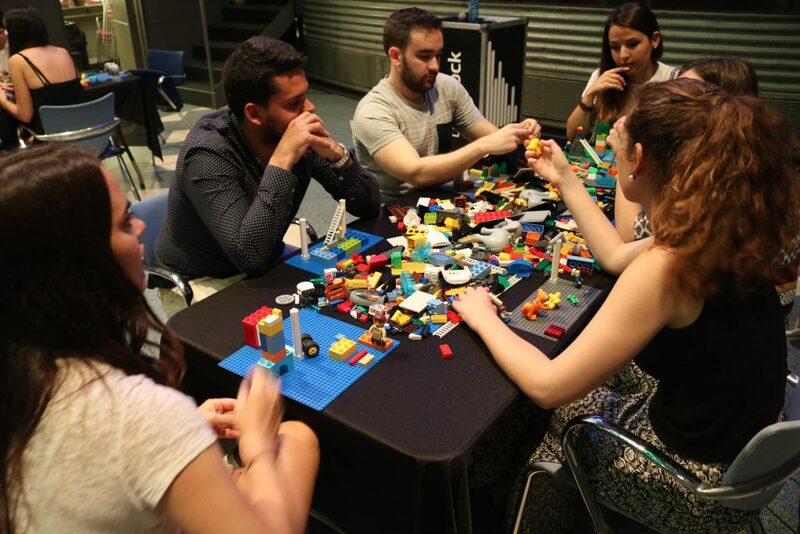 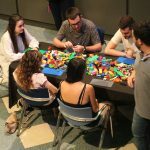 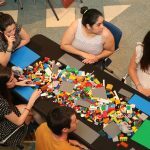 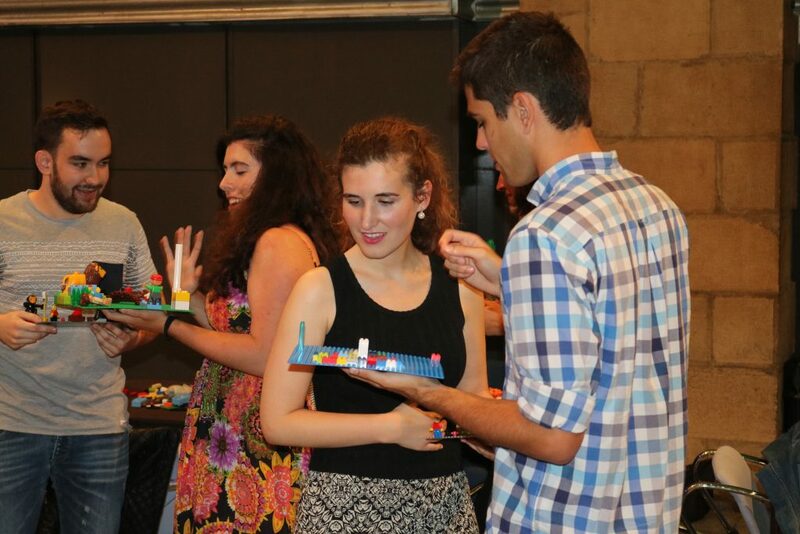 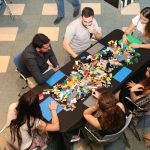 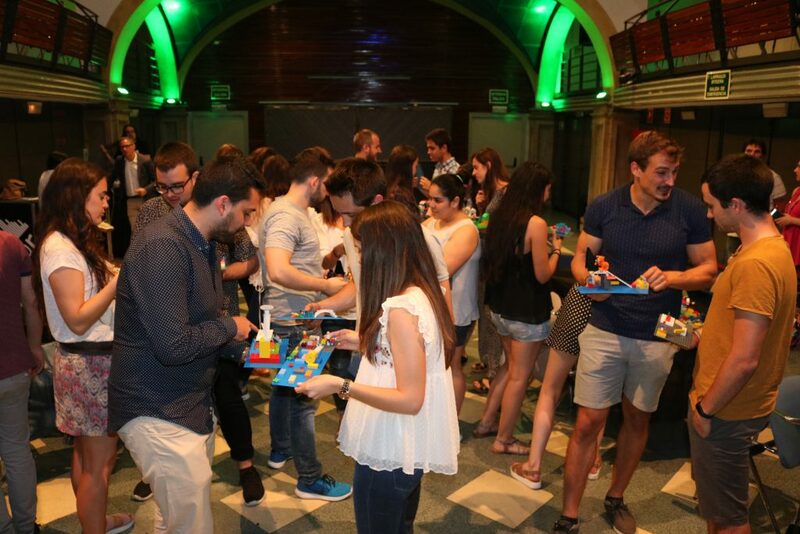 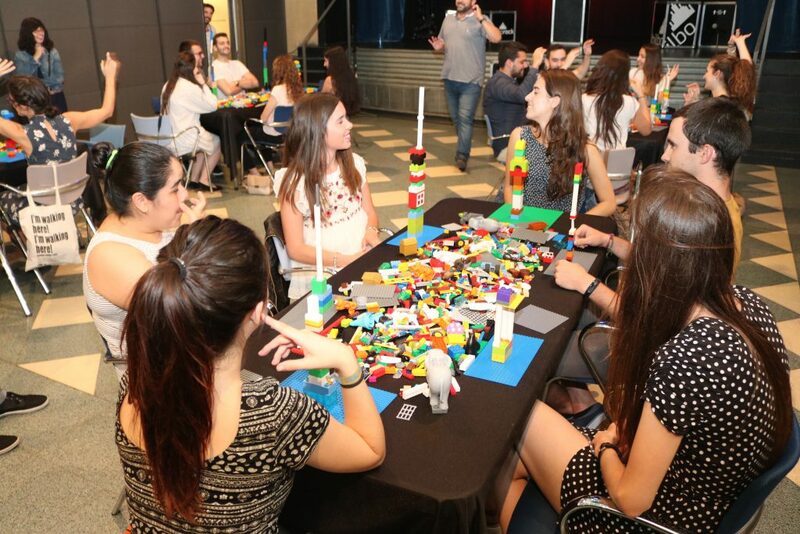 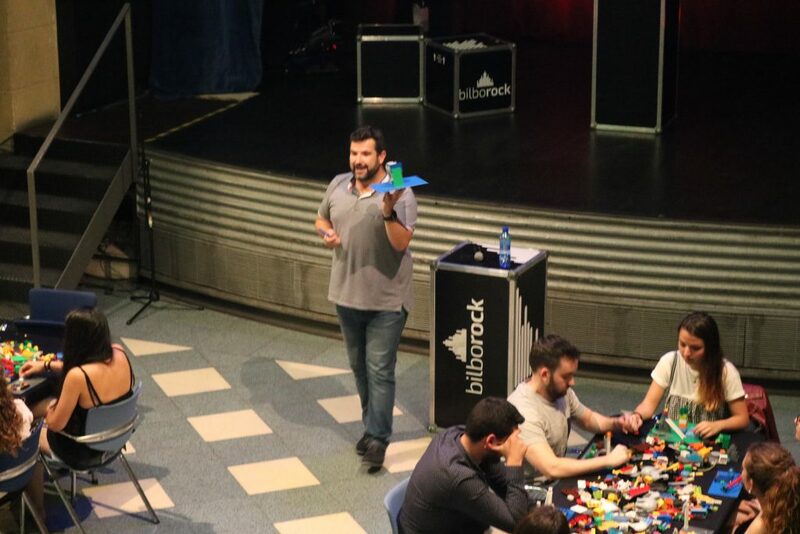 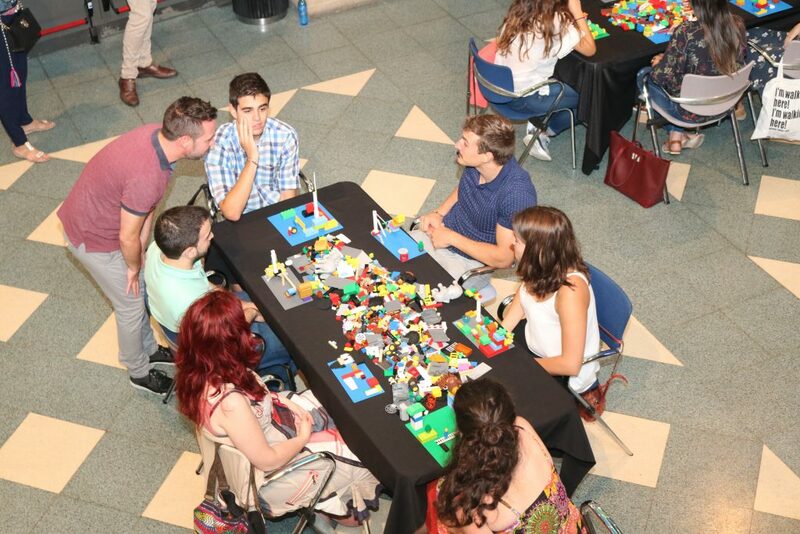 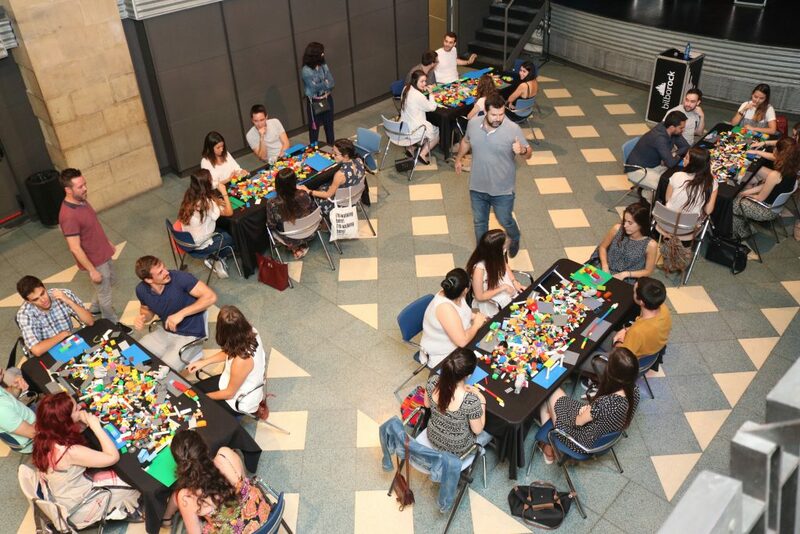 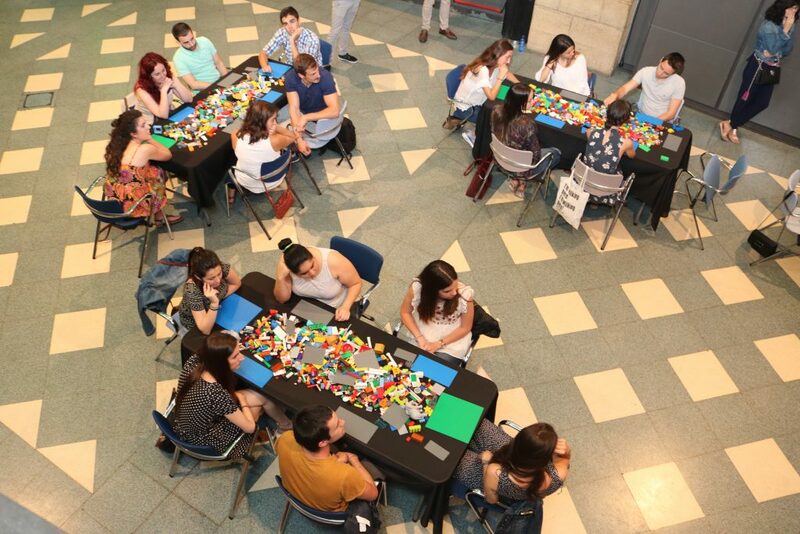 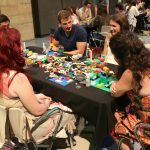 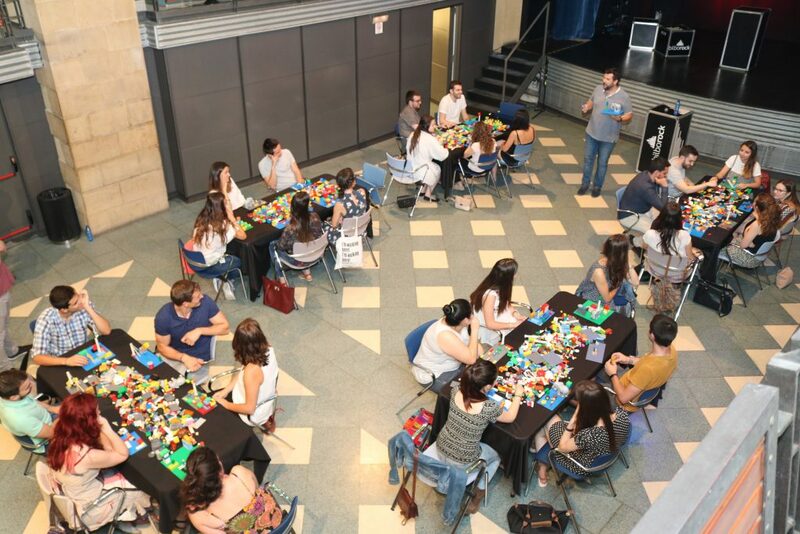 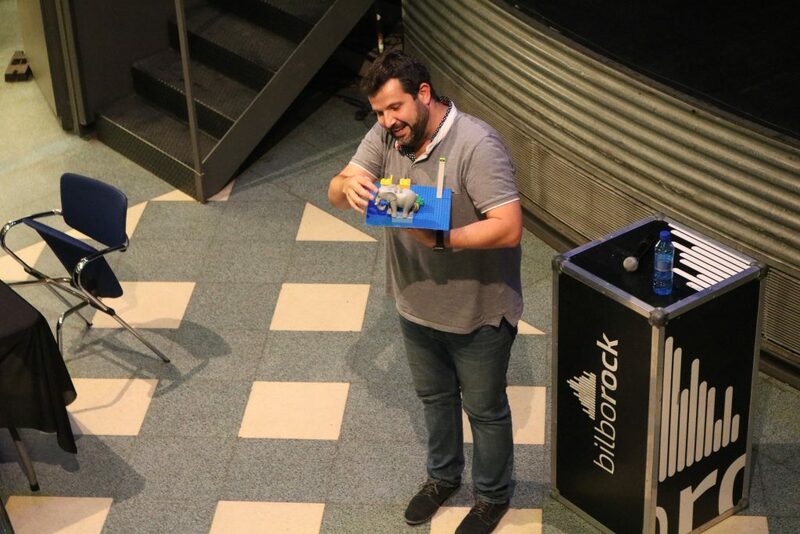 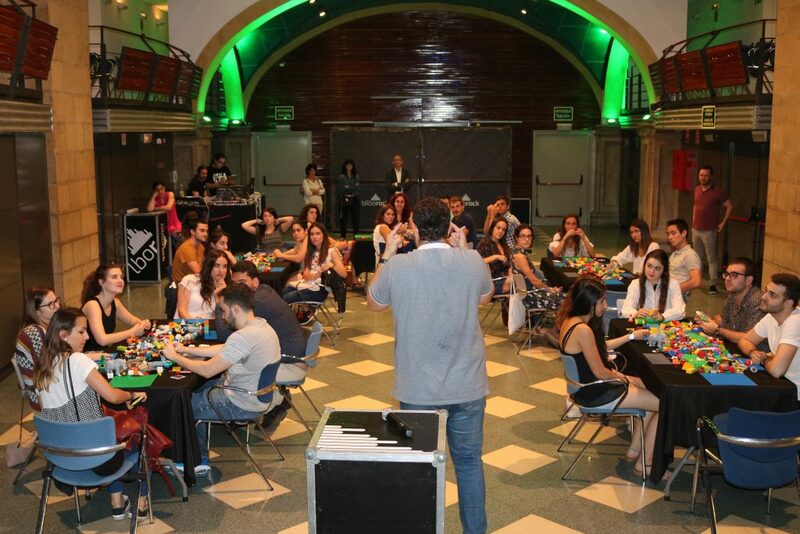 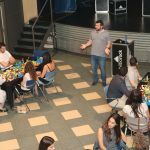 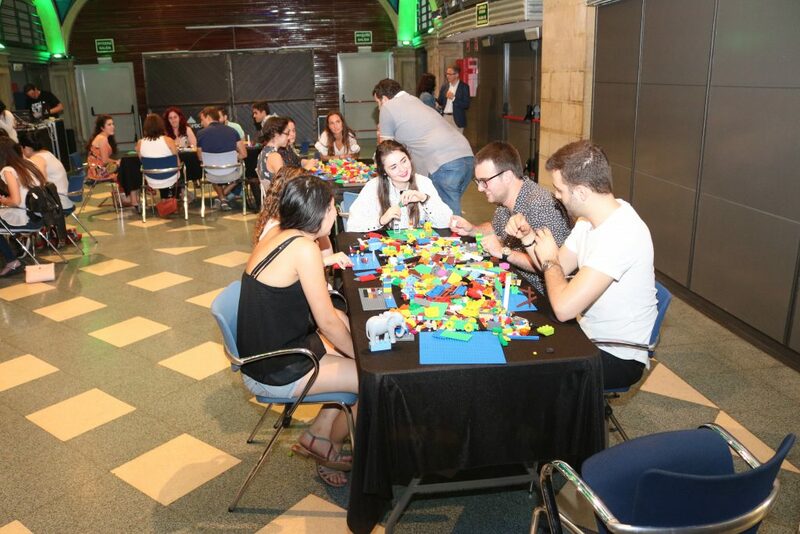 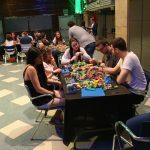 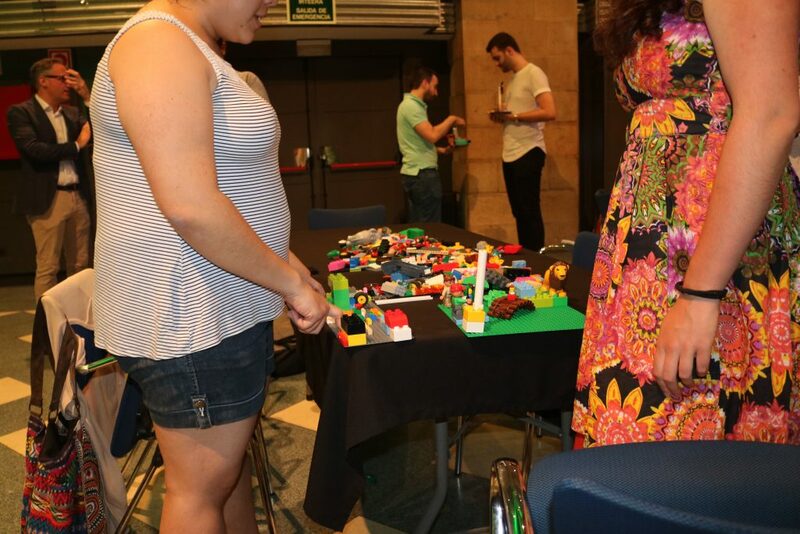 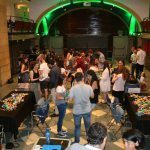 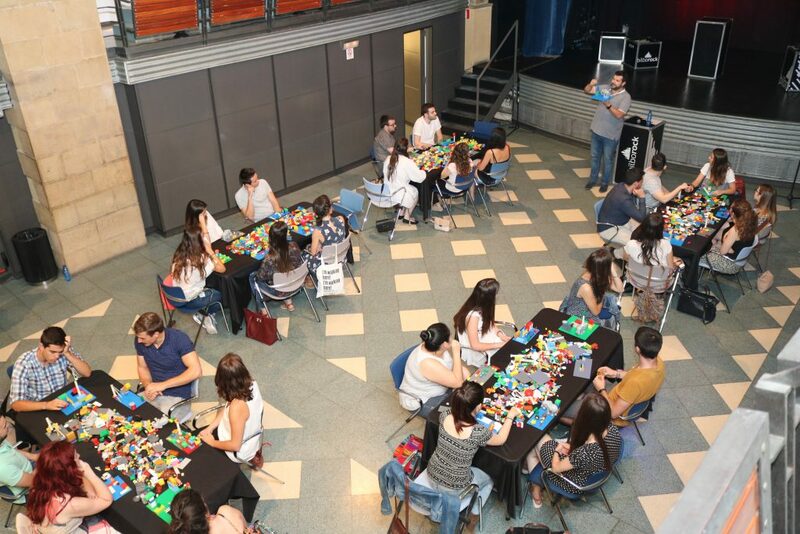 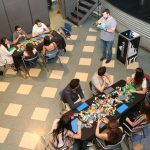 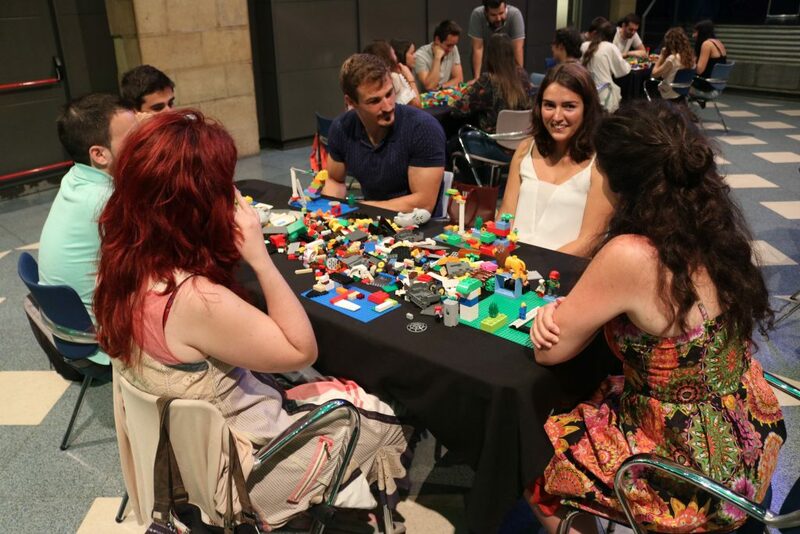 The meeting included an innovative experiential process using the famous LEGO pieces, specifically selected for this methodology, so as to enhance innovation and business performance. 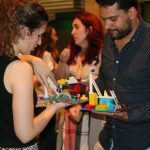 It is based on research which shows that this type of hands-on minds-on learning produces a deeper and more meaningful understanding of the world and its possibilities. 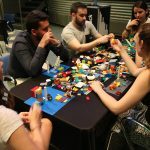 Likewise, it deepens the reflection process and supports an effective dialogue for all the members participating in the networking session, providing the group with the close coordination, collaboration and creative thinking which are necessary to enter into future collaborations and joint action plans. 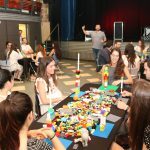 “We would like to thank all the members of the Talentia network who participated in this meeting, since it is a unique and innovative experience which has not only allowed attendees to know and share presentations and value propositions, but also to work on potential connections, forms of collaboration which enable them to really come together and construct future collaboration and action scenarios” the managing director of Bizkaia Talent concluded.